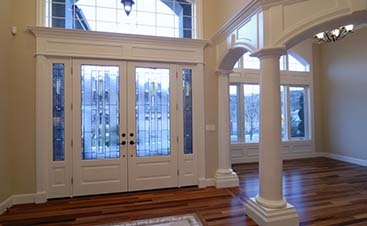 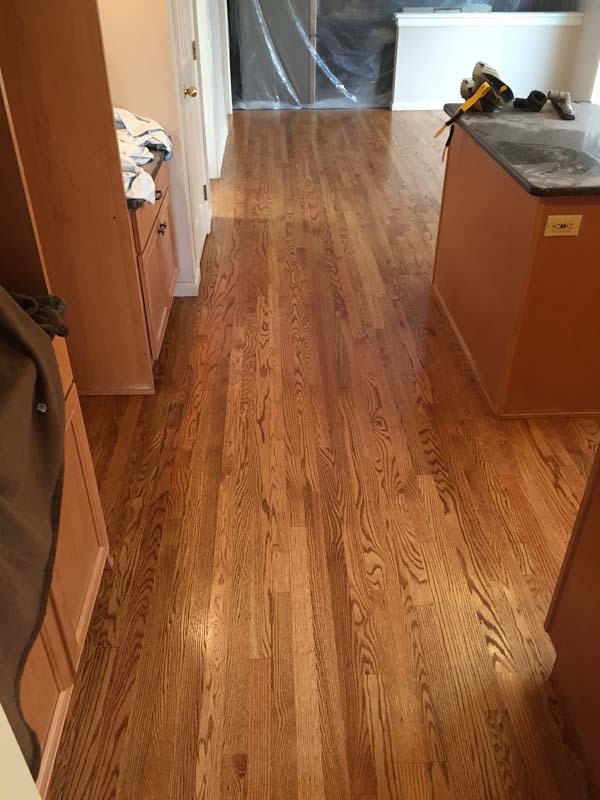 Check out our project gallery to see real life examples of custom hardwood floor projects we’ve executed in the past. 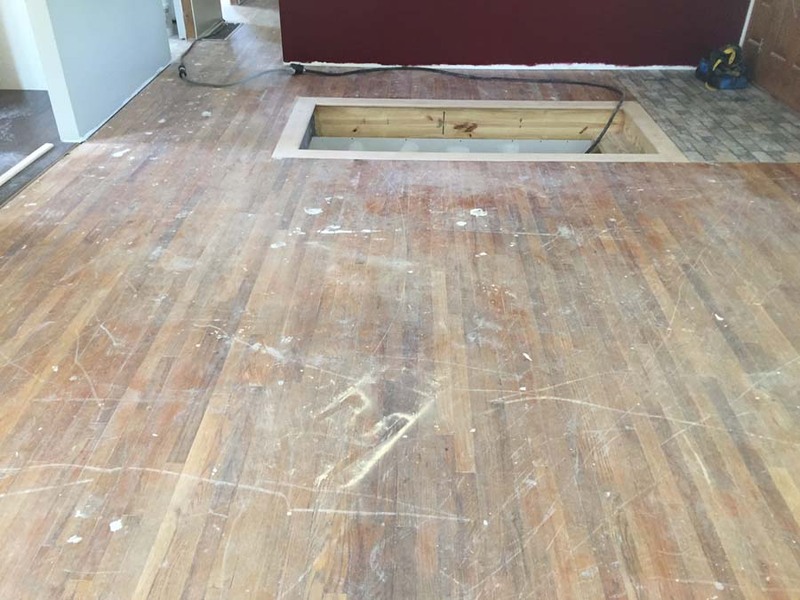 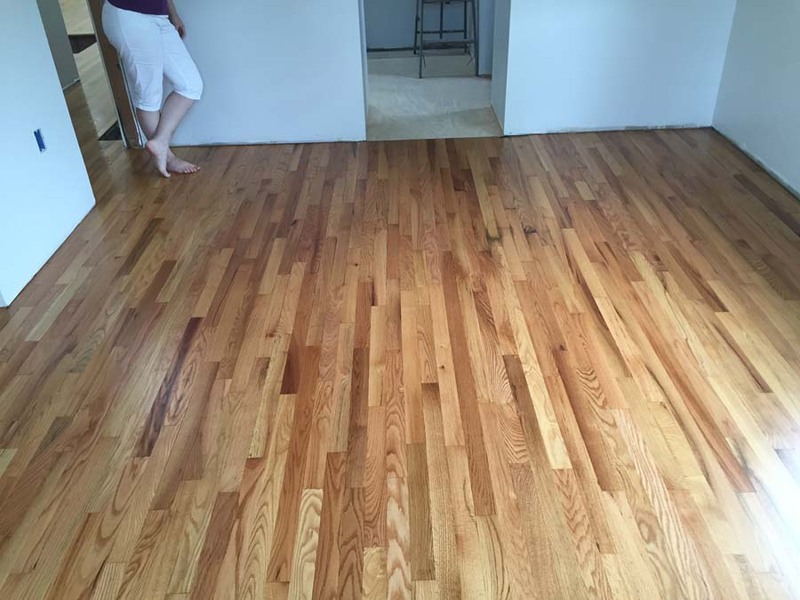 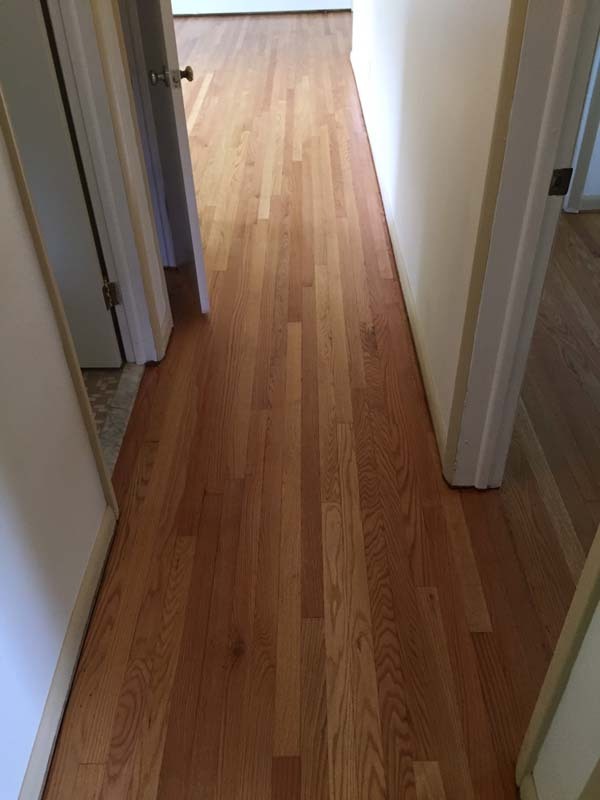 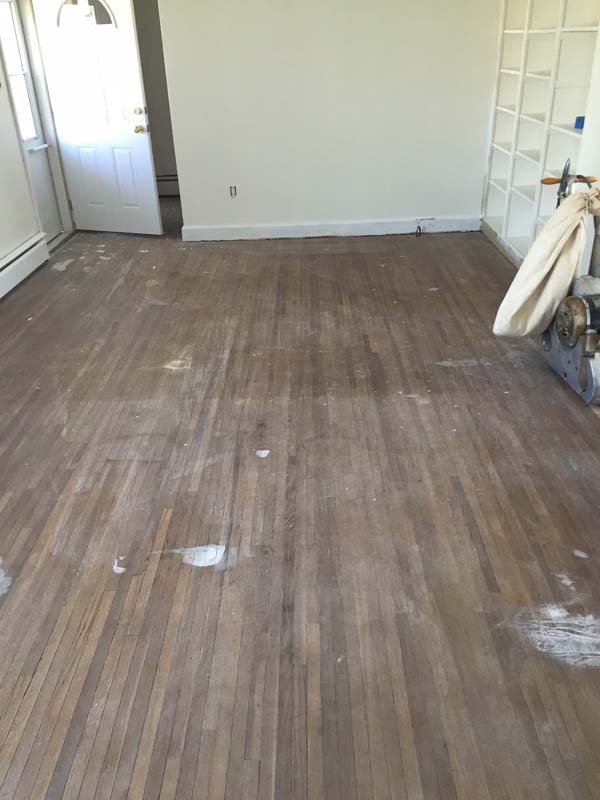 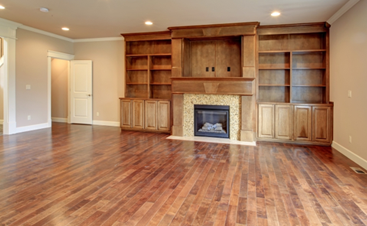 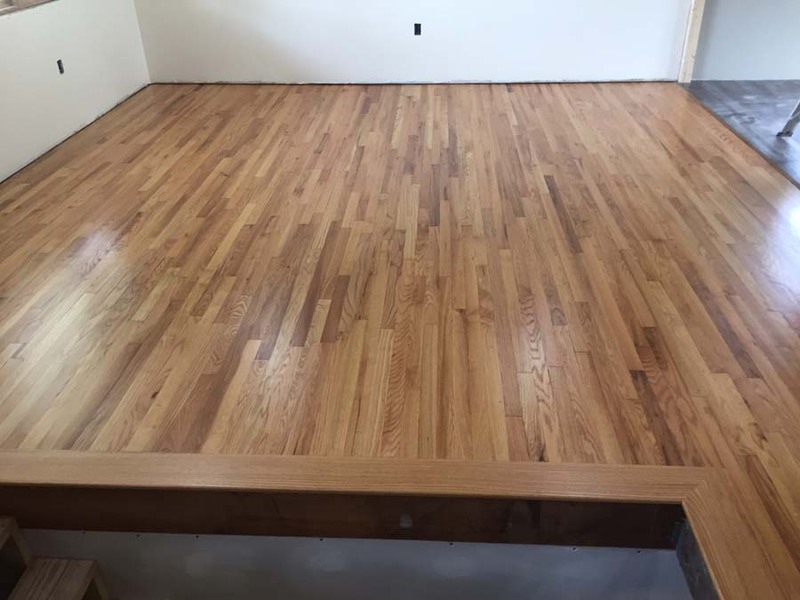 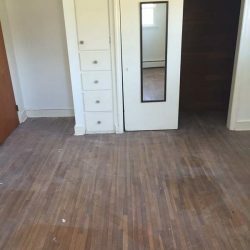 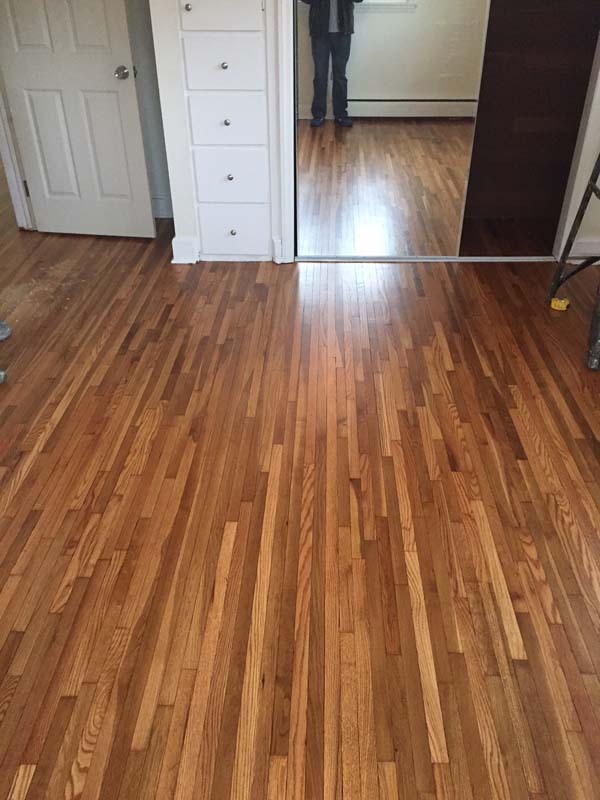 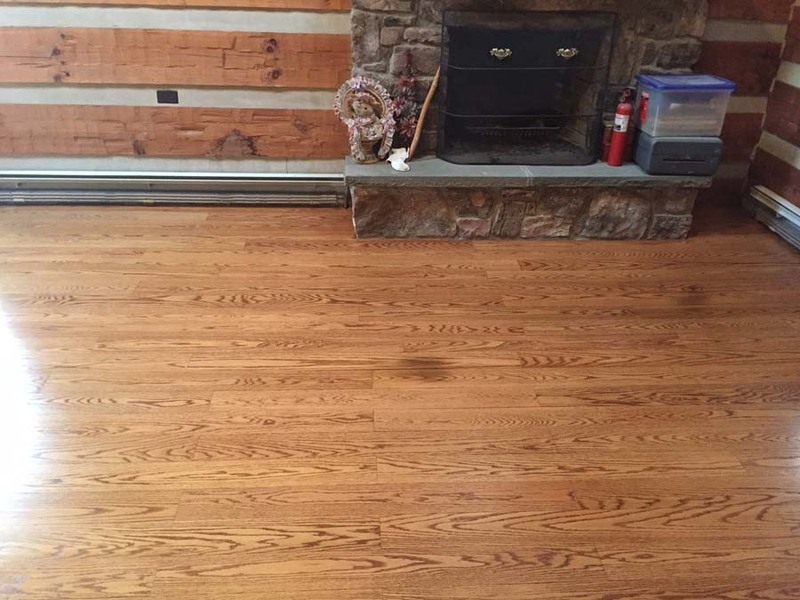 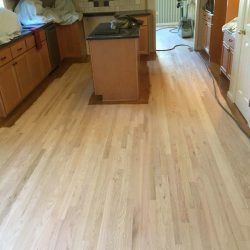 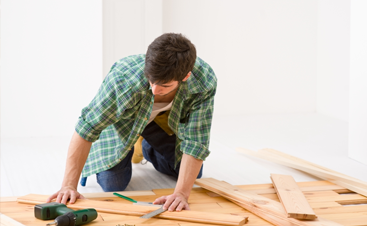 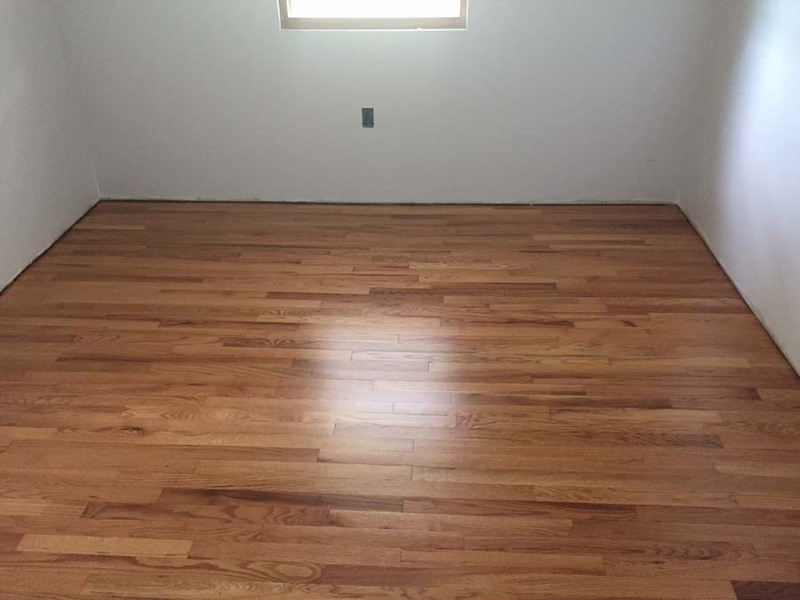 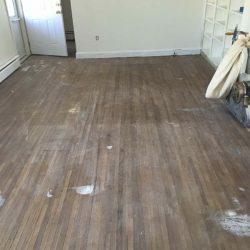 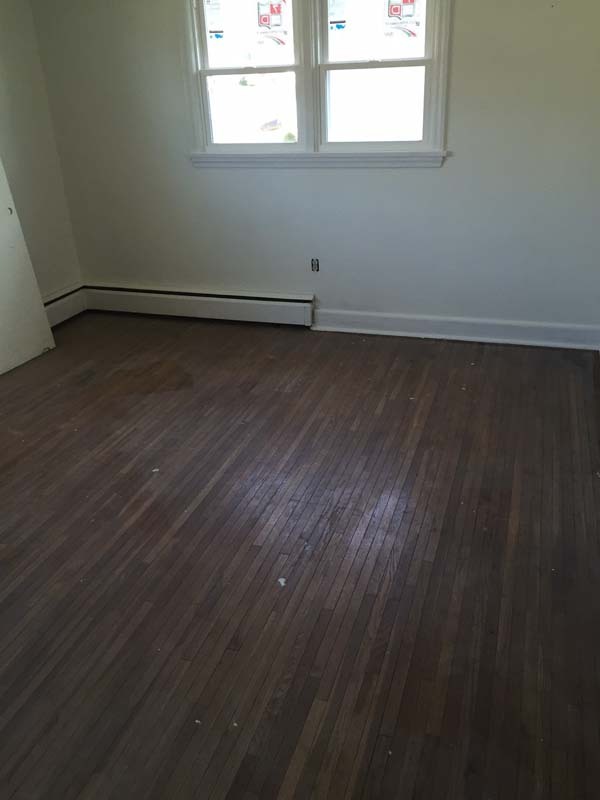 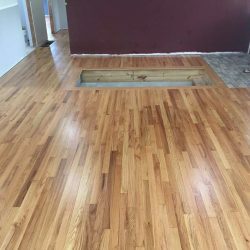 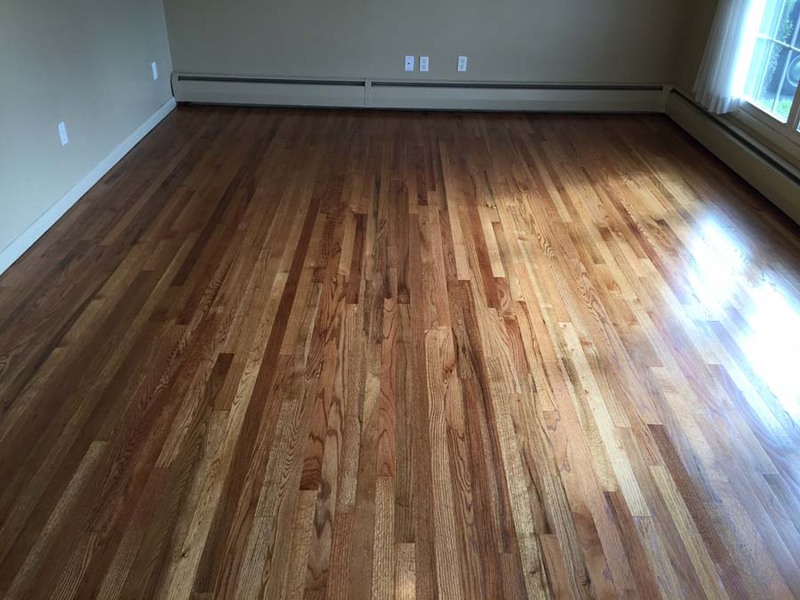 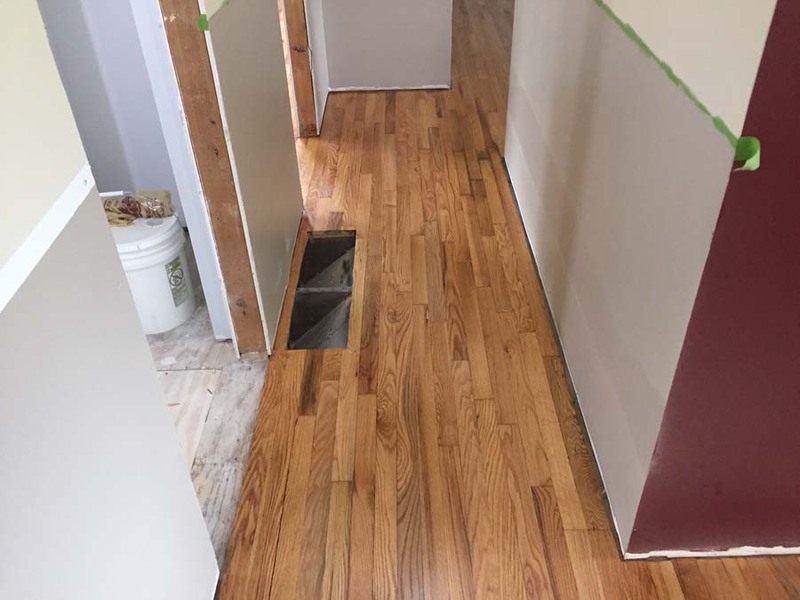 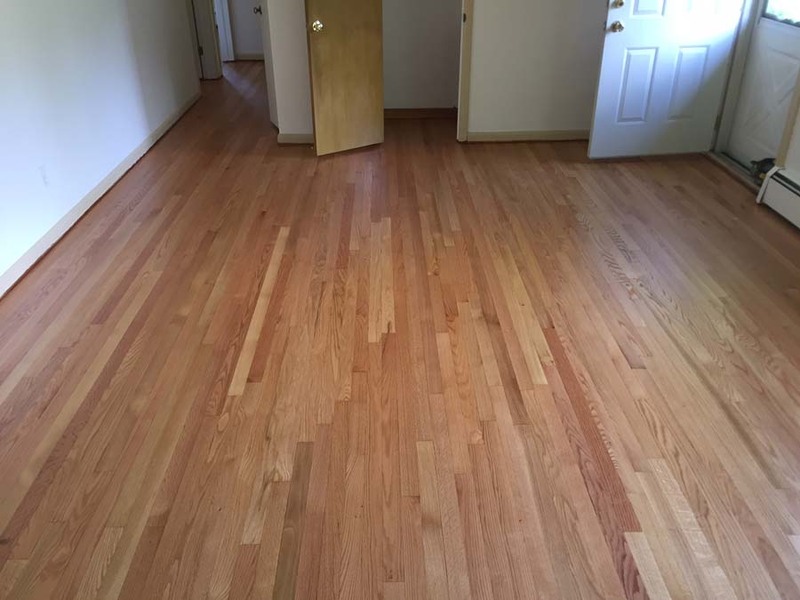 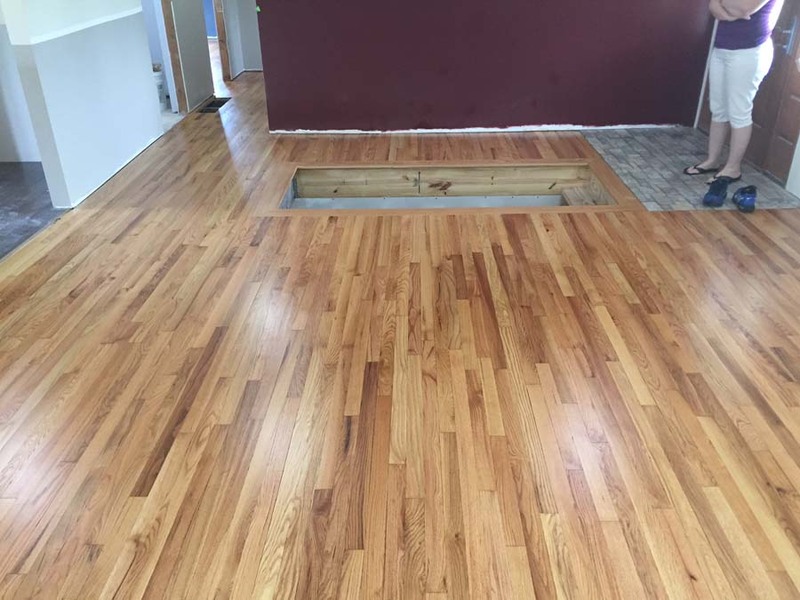 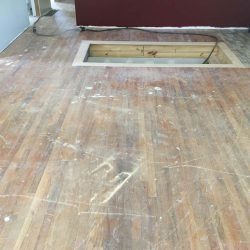 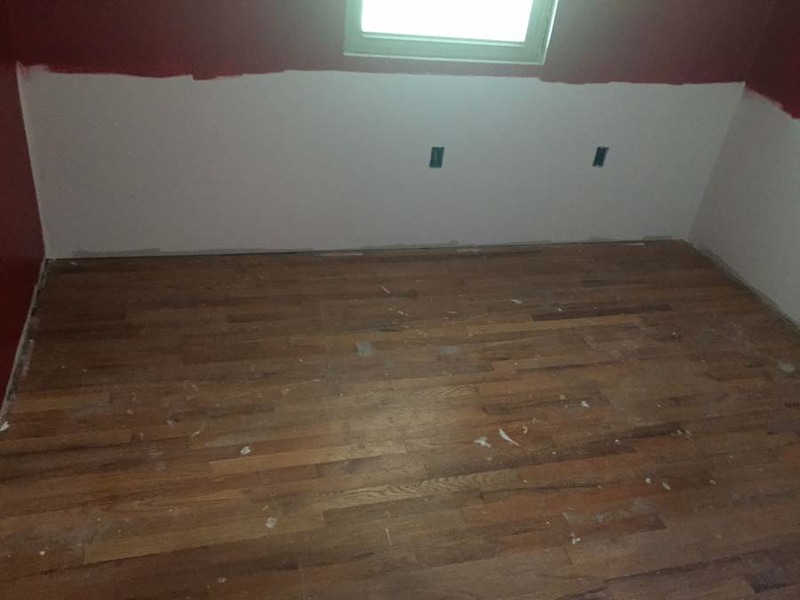 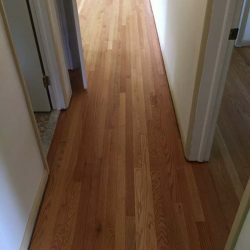 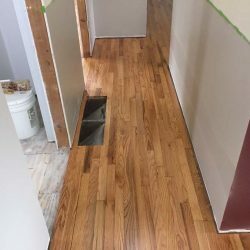 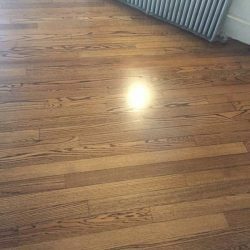 If you find yourself in Harrisburg, Williamsport, Sunbury, Lewisburg, Shamokin, or any of the Central Pennsylvania regions in-between, we are the hardwood flooring company of choice. 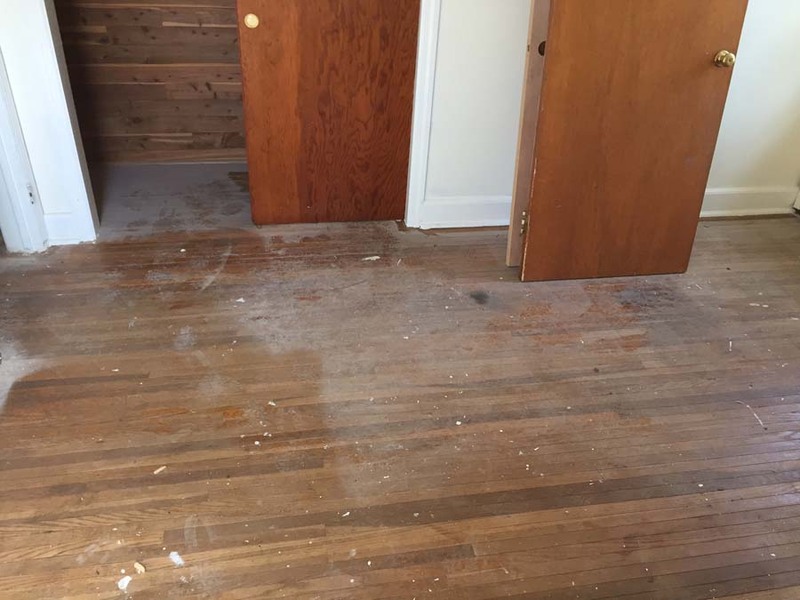 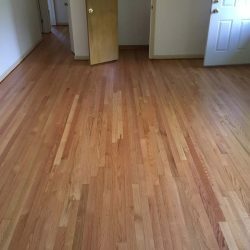 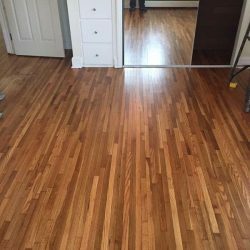 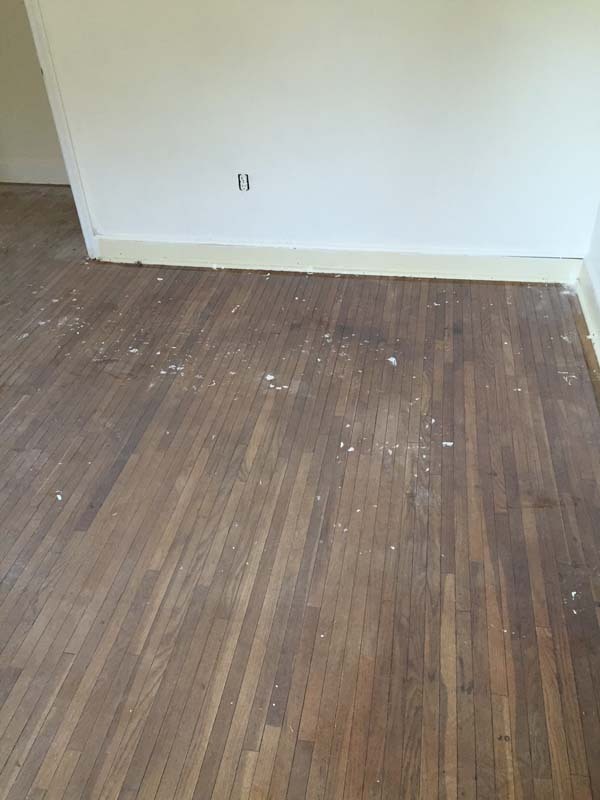 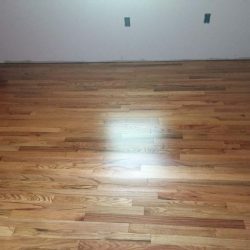 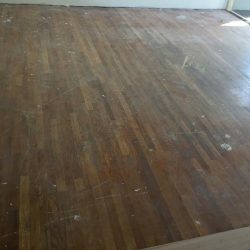 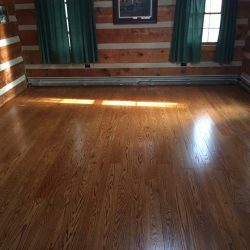 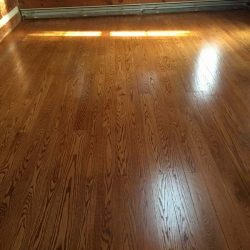 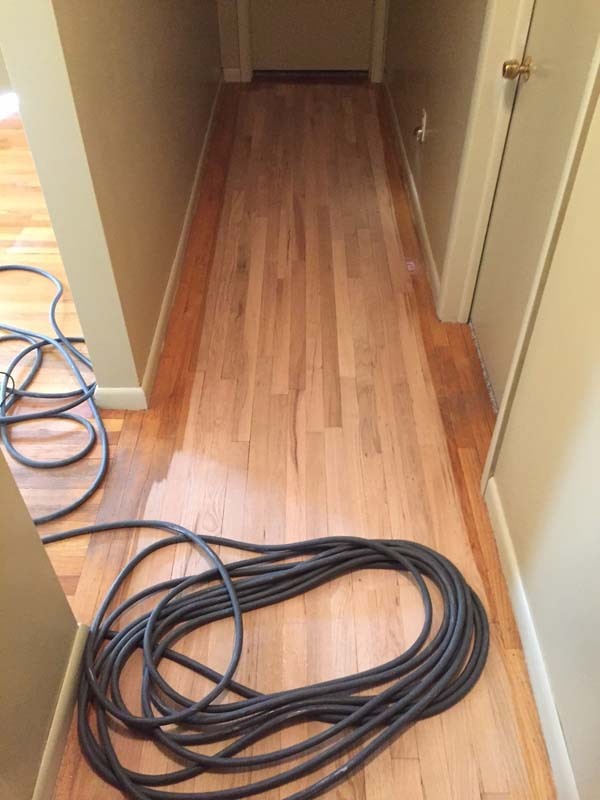 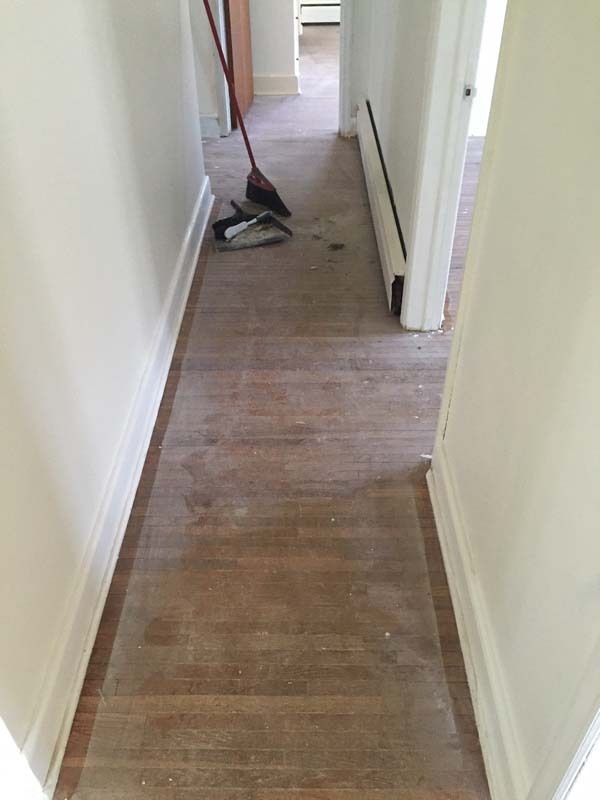 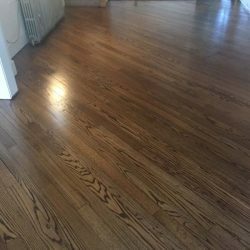 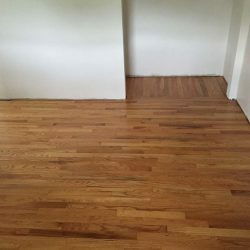 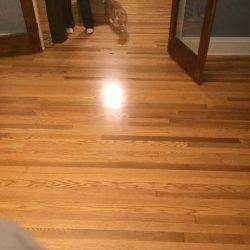 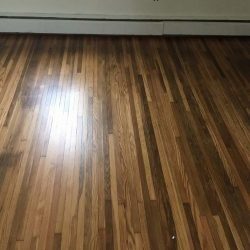 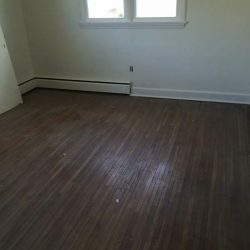 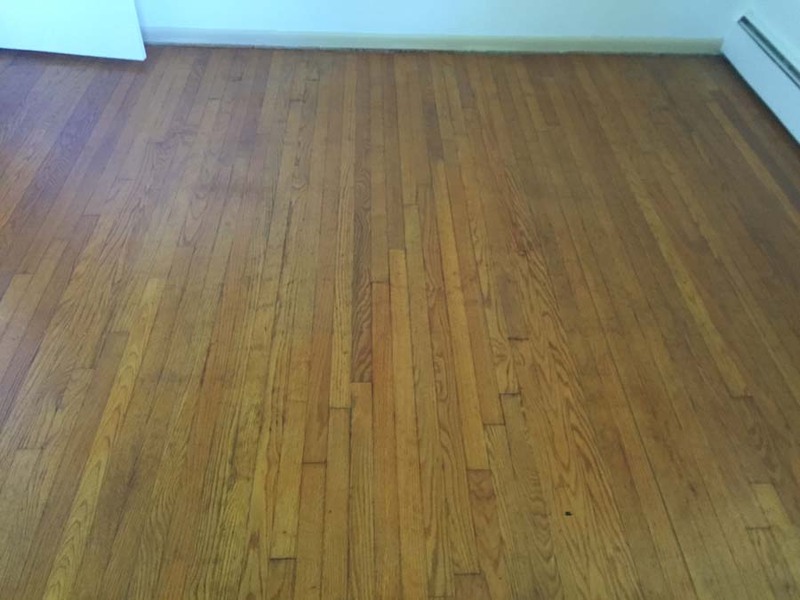 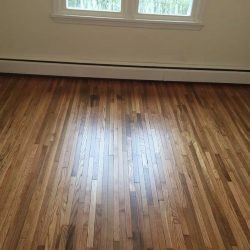 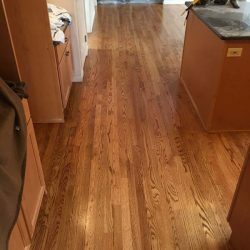 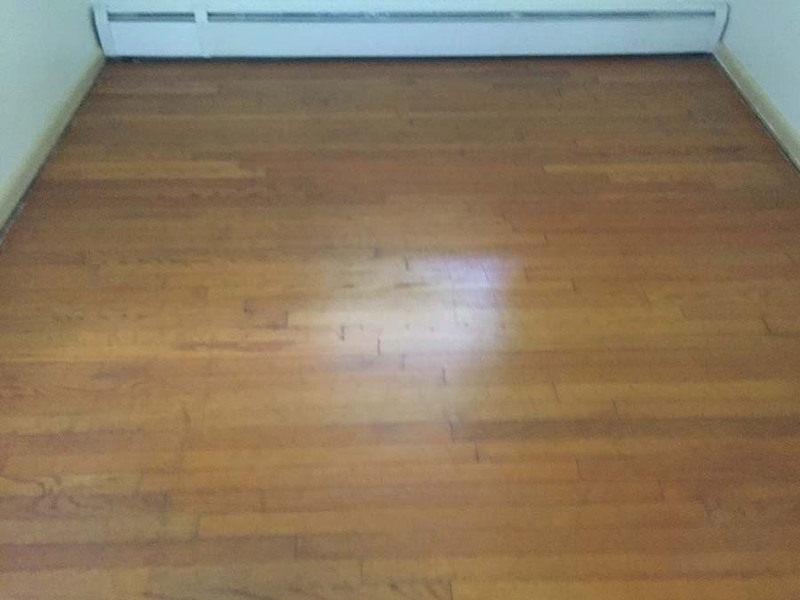 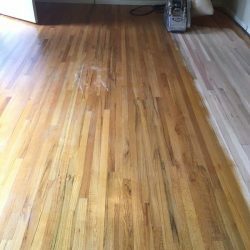 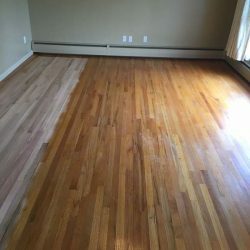 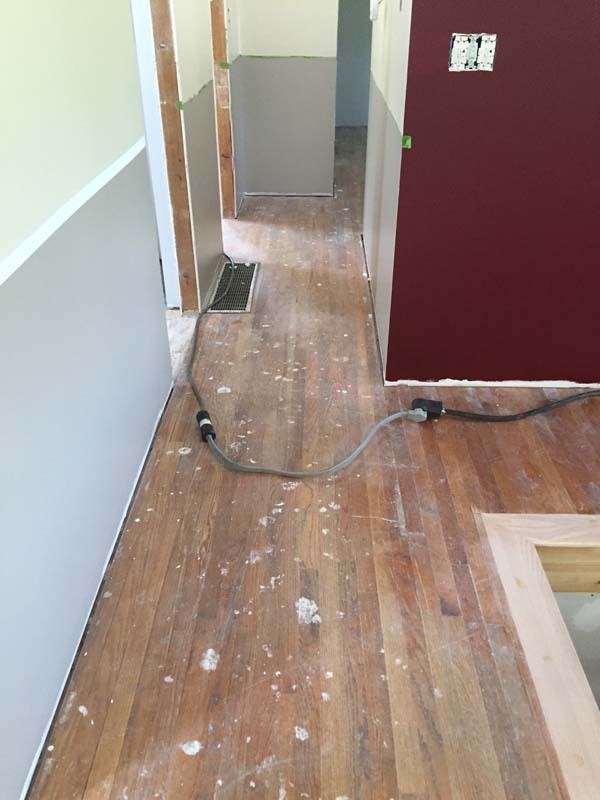 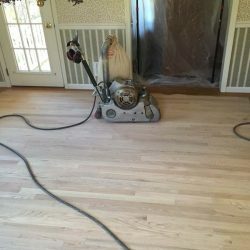 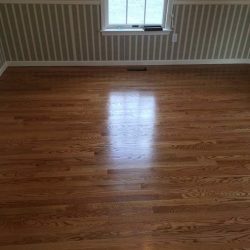 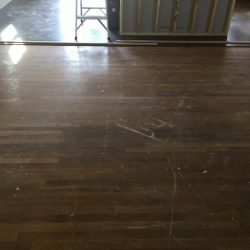 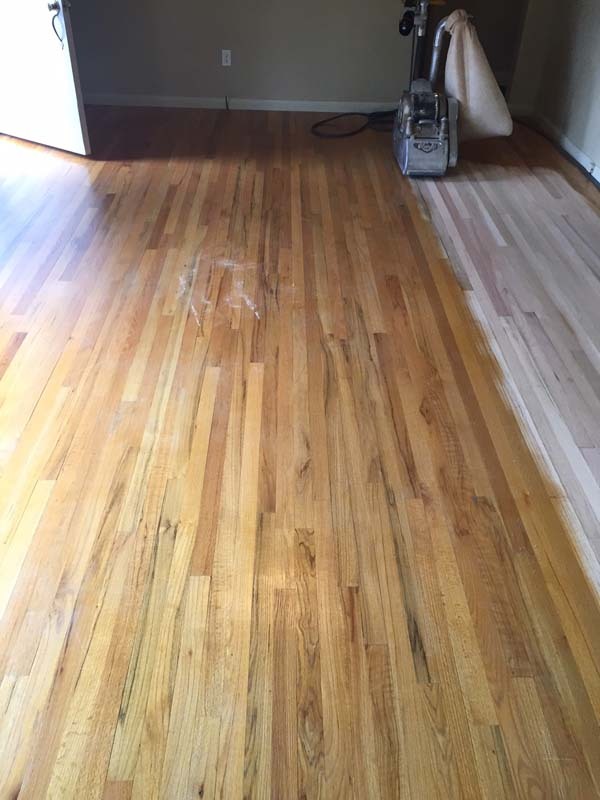 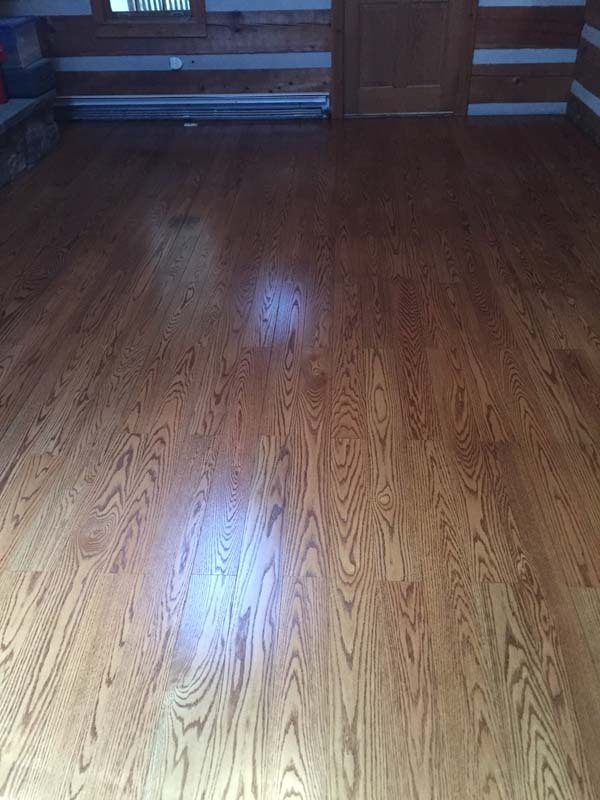 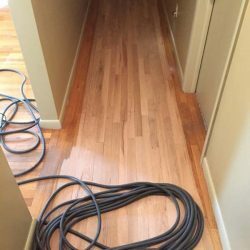 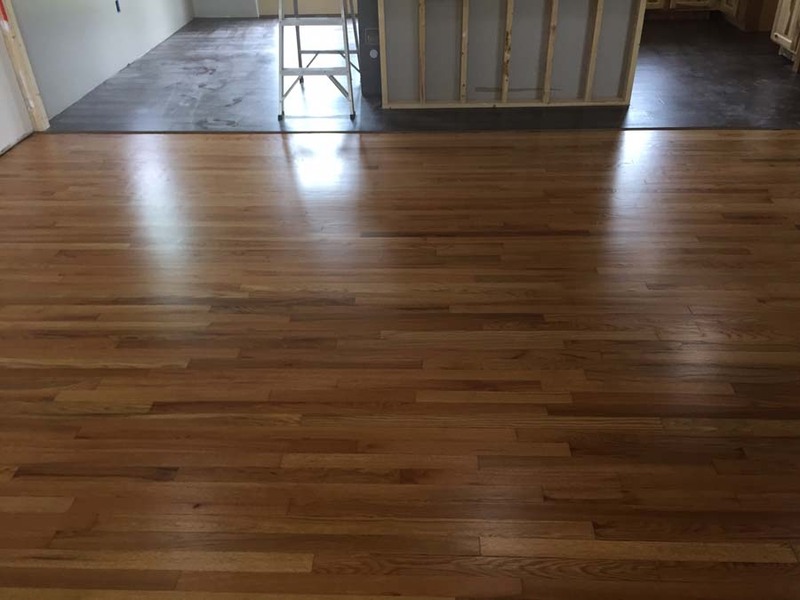 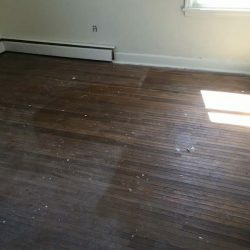 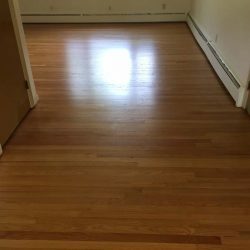 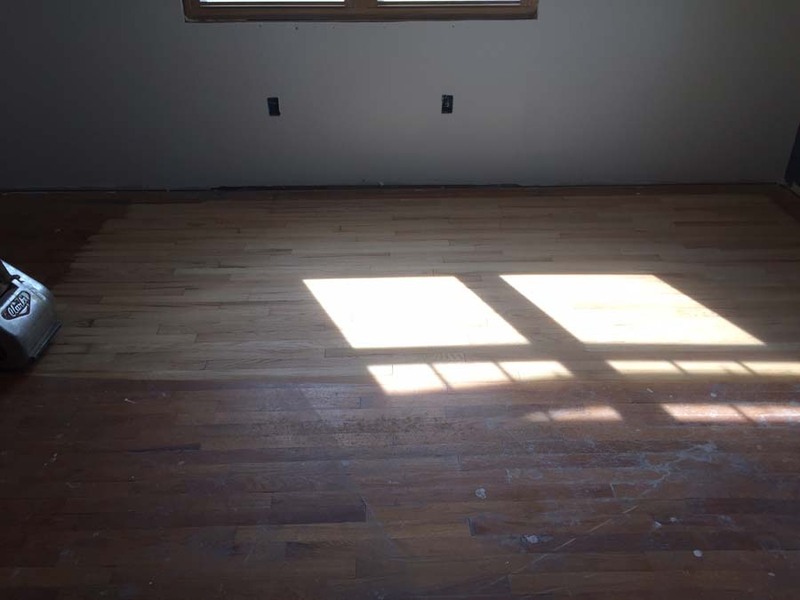 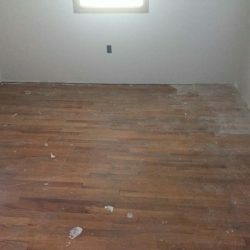 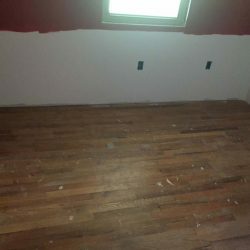 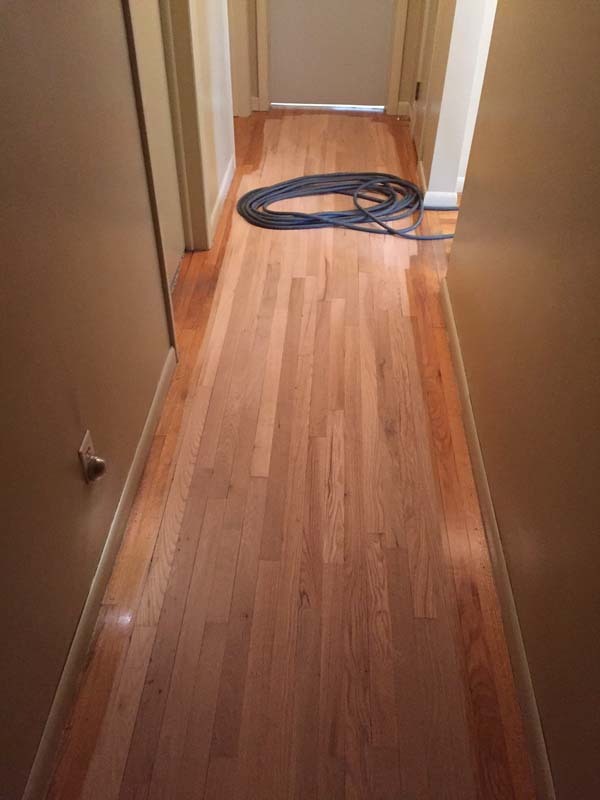 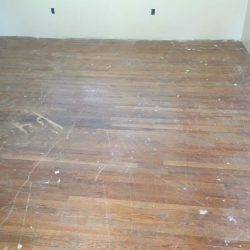 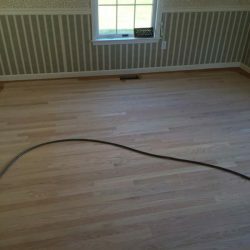 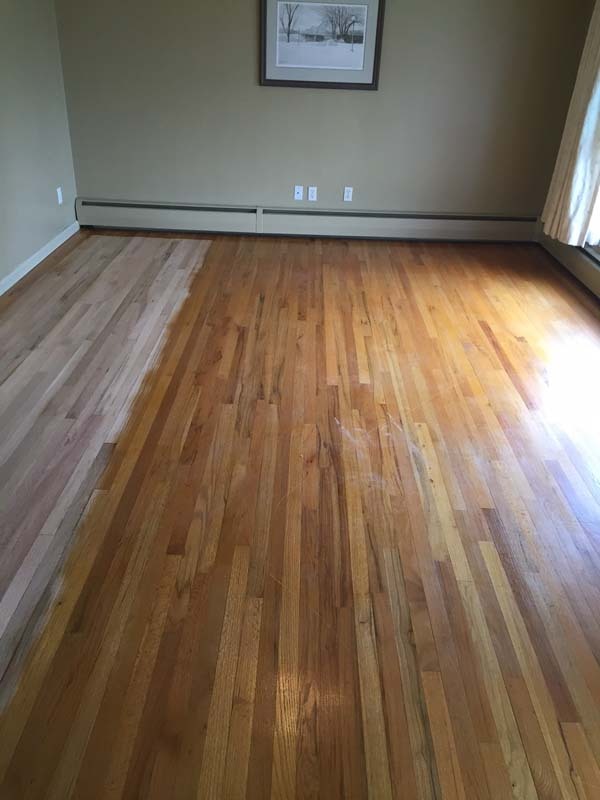 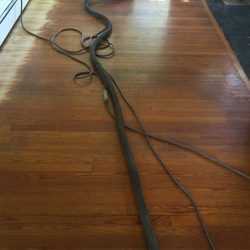 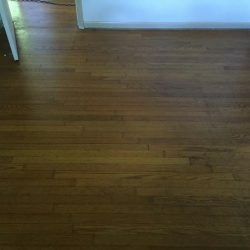 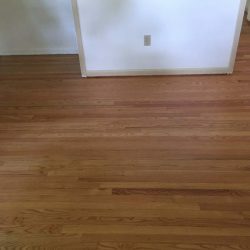 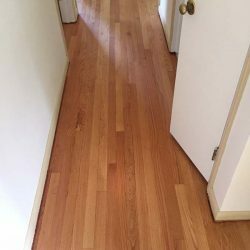 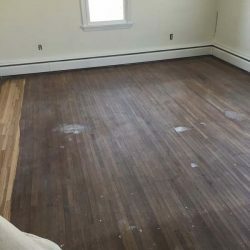 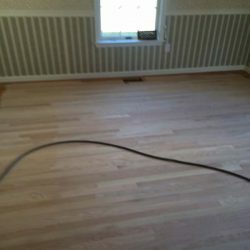 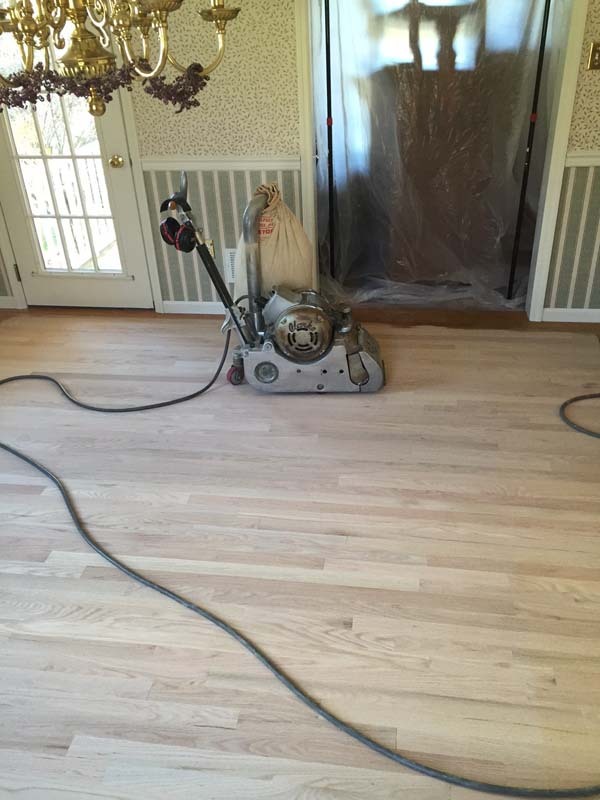 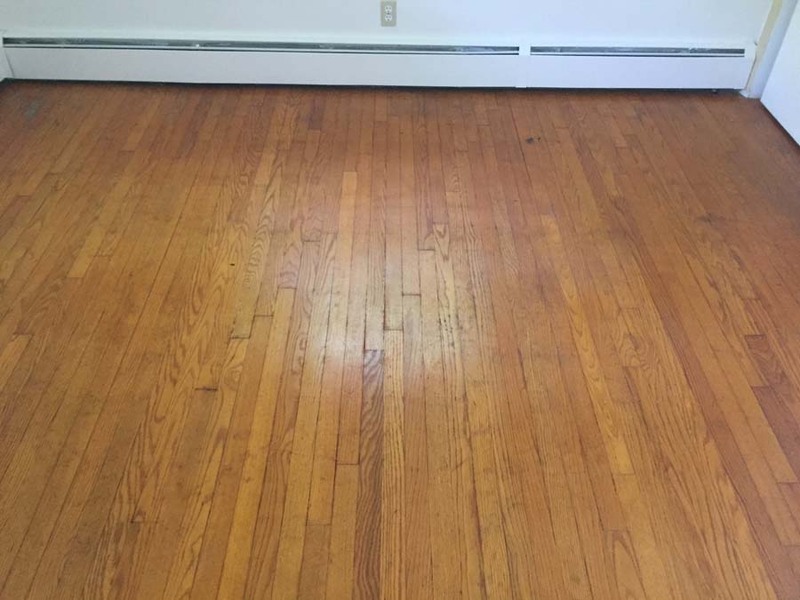 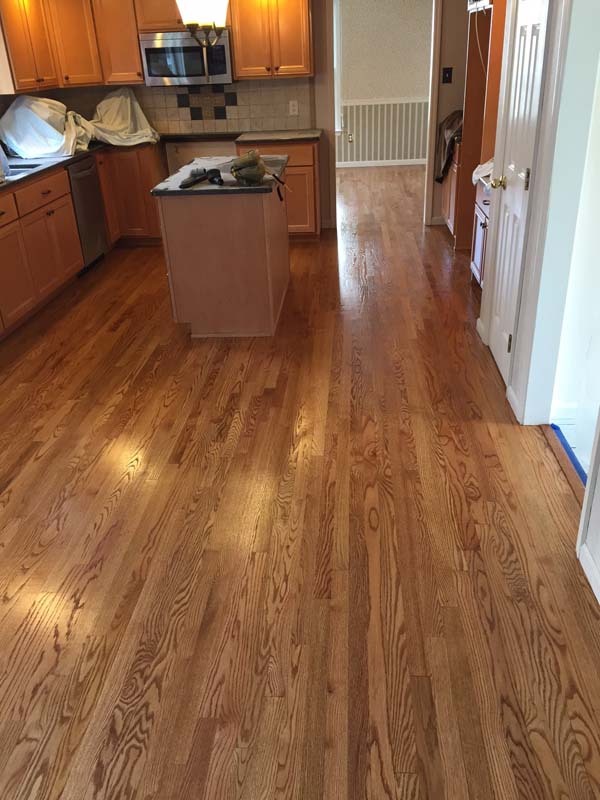 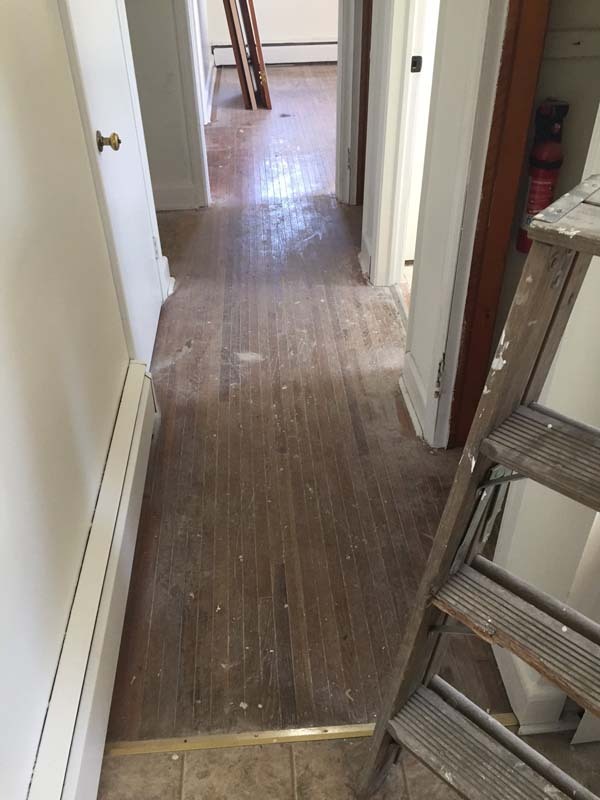 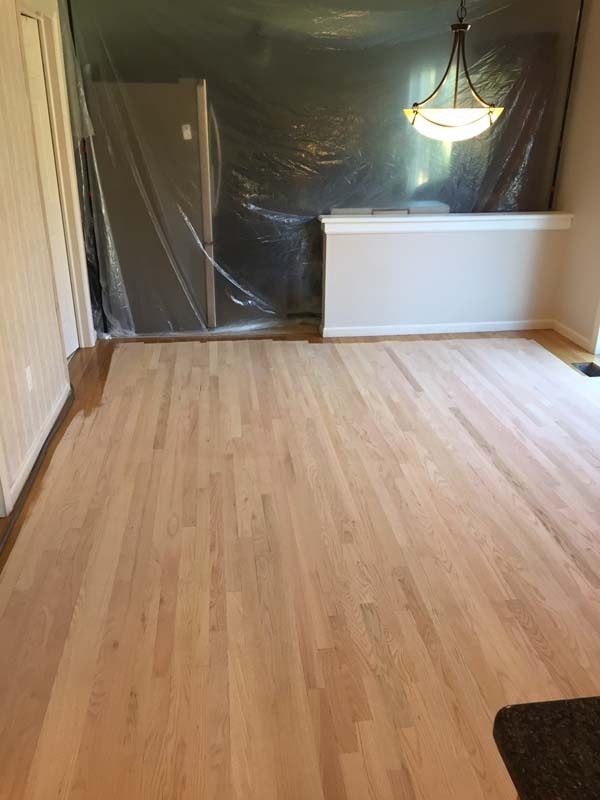 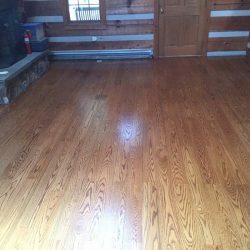 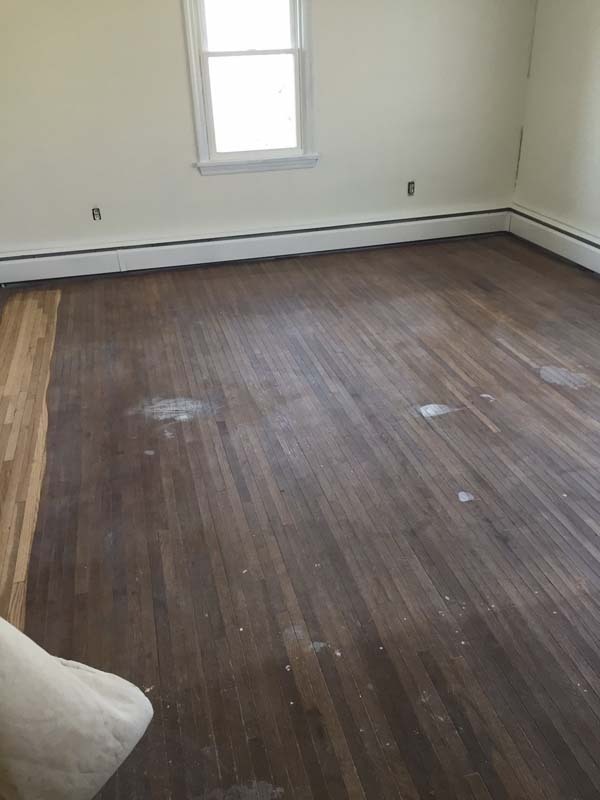 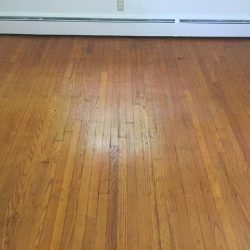 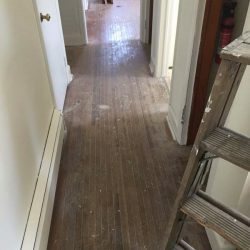 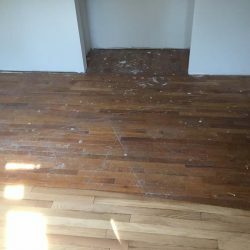 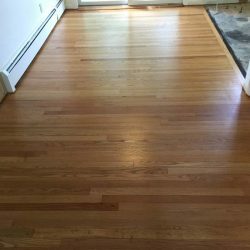 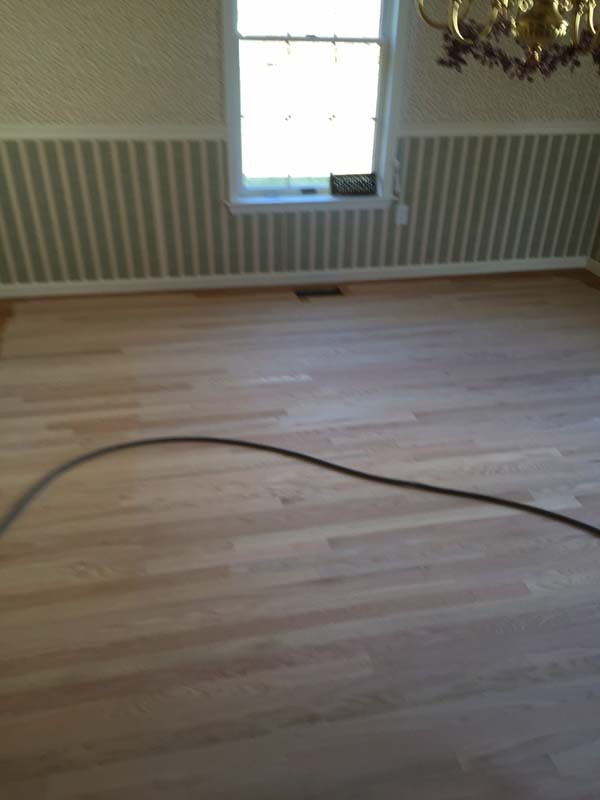 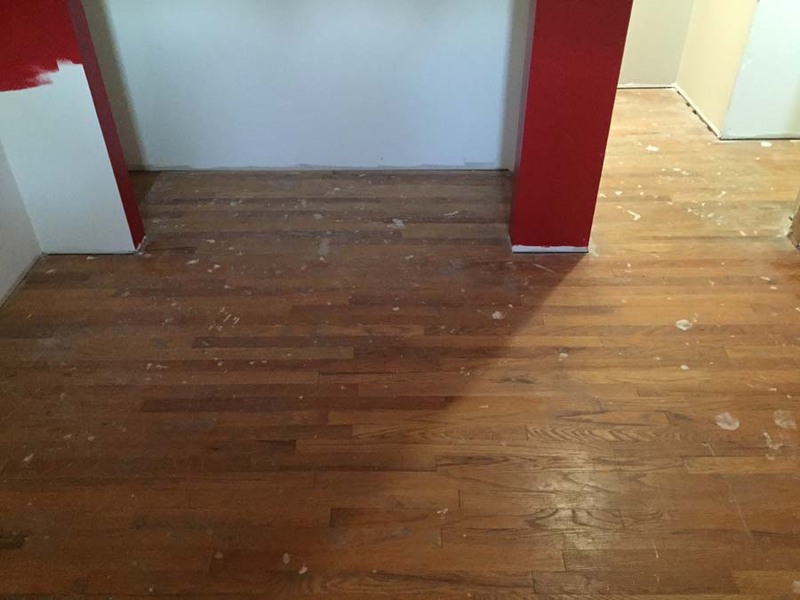 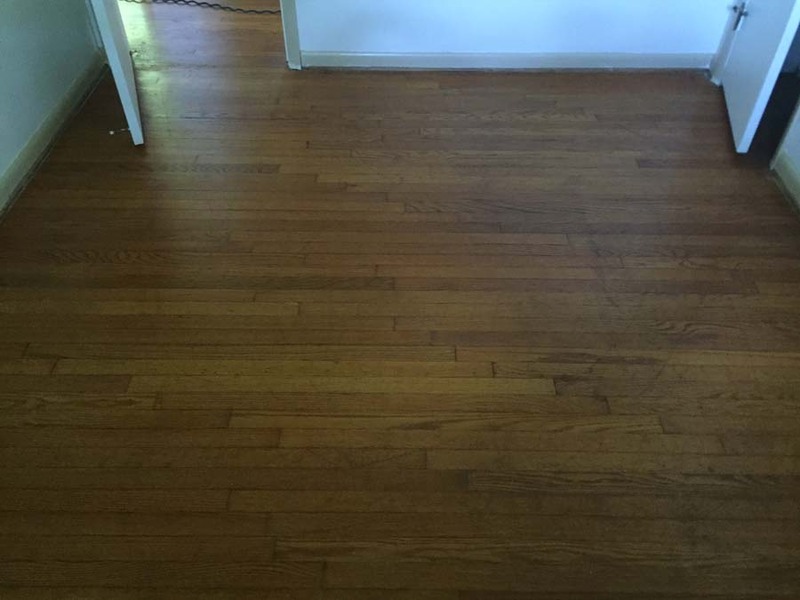 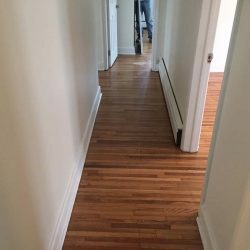 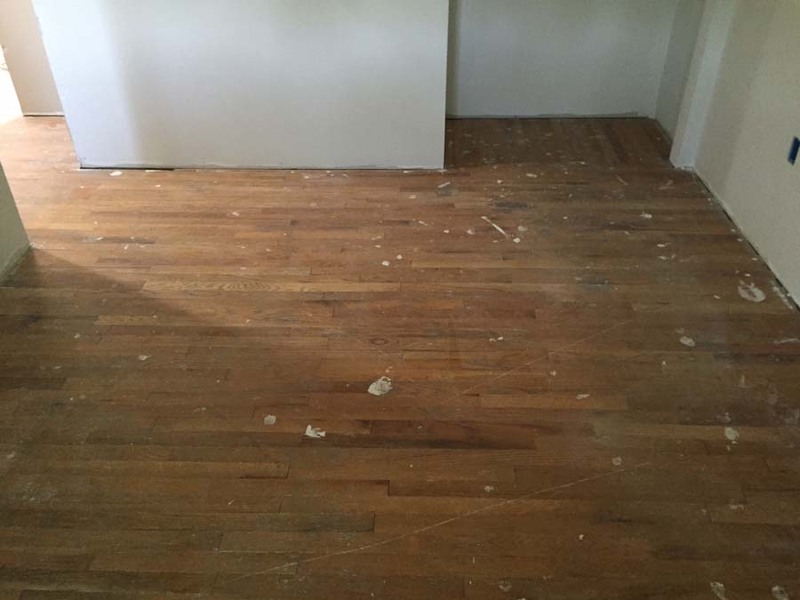 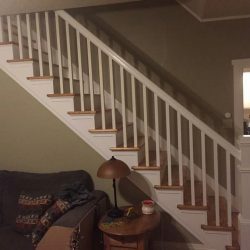 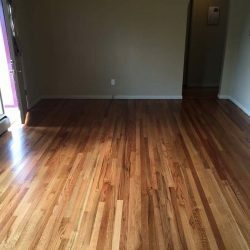 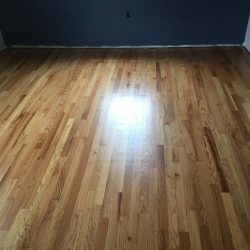 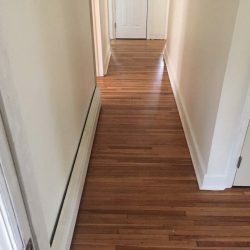 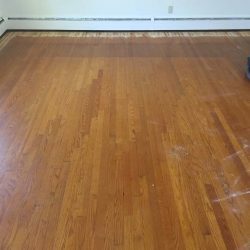 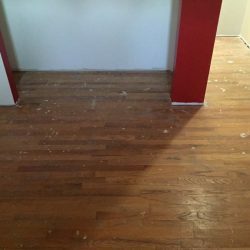 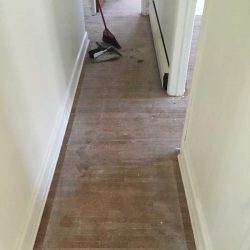 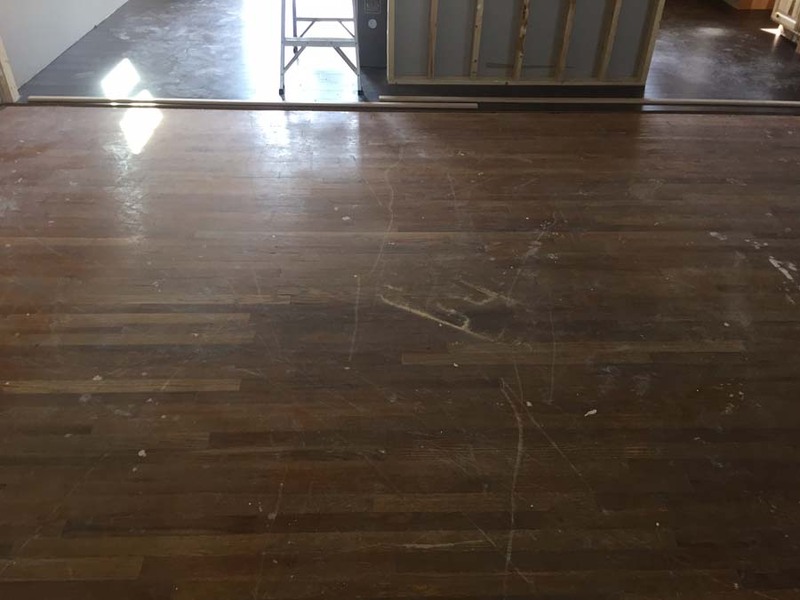 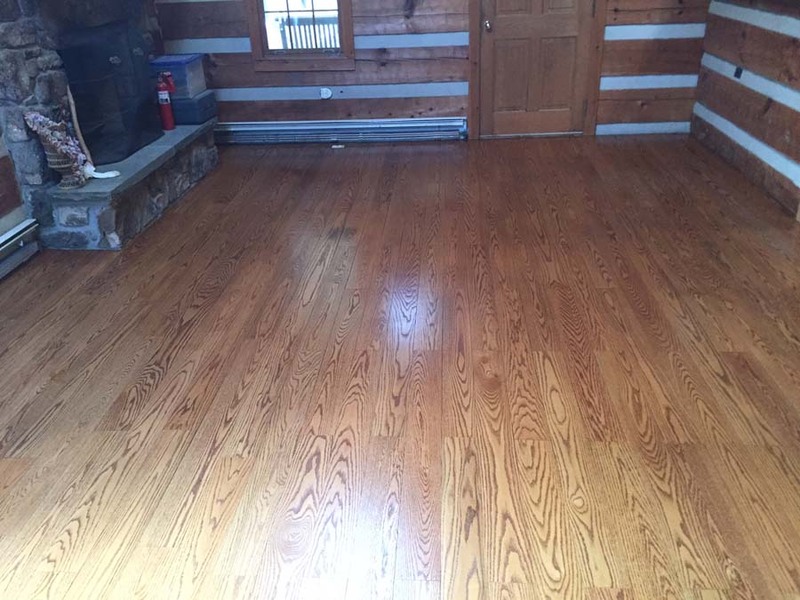 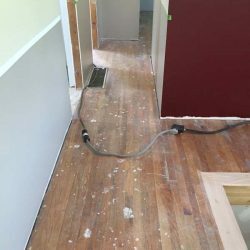 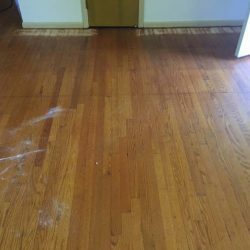 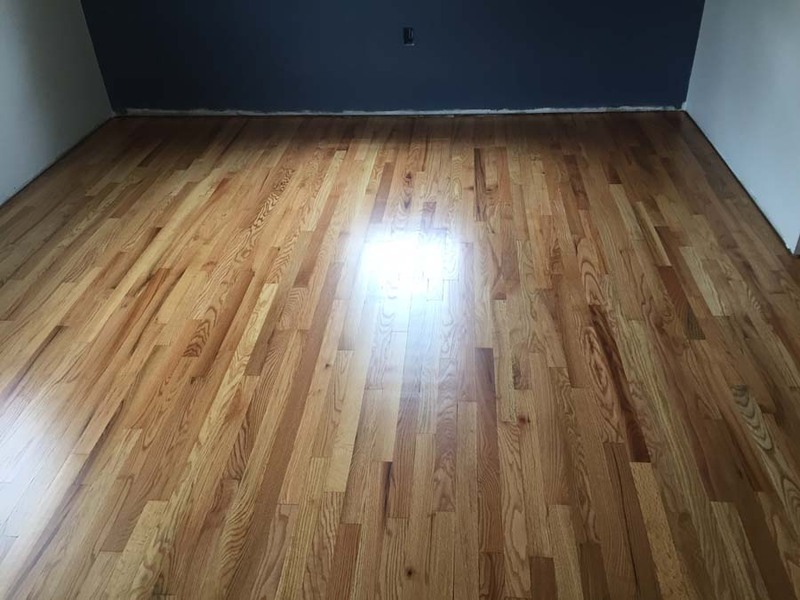 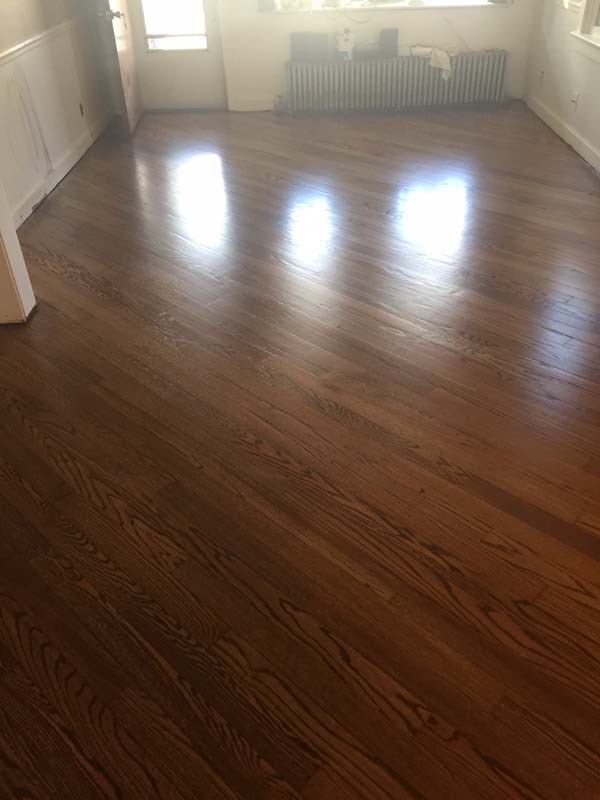 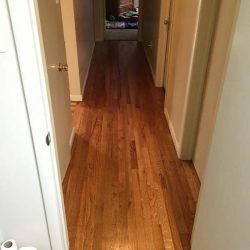 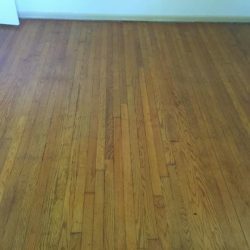 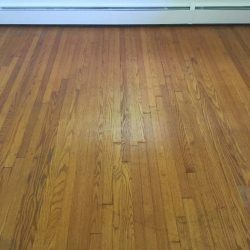 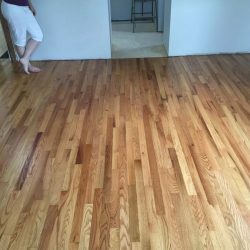 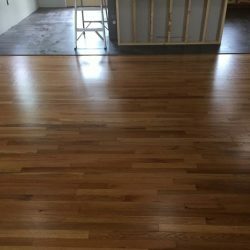 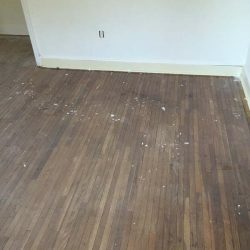 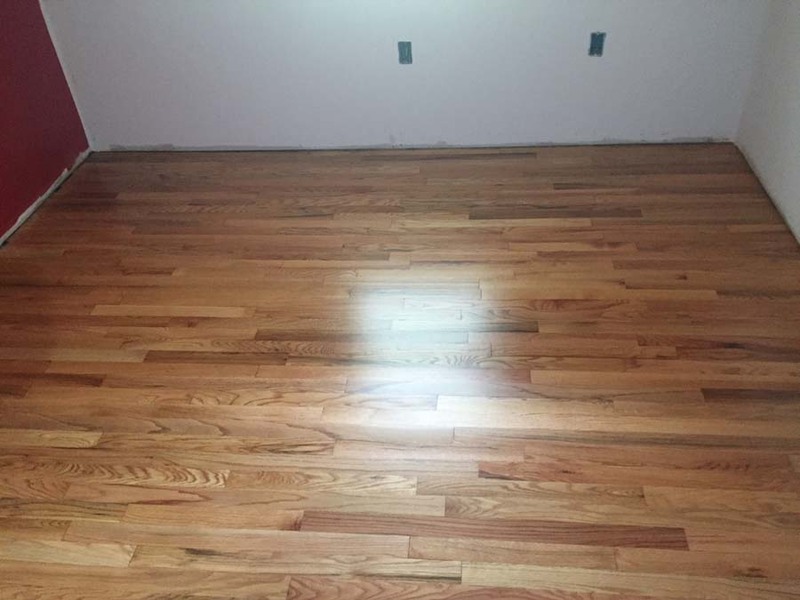 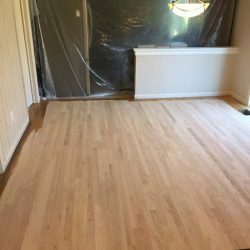 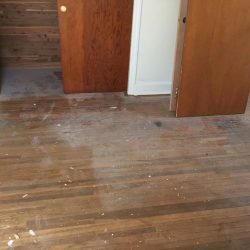 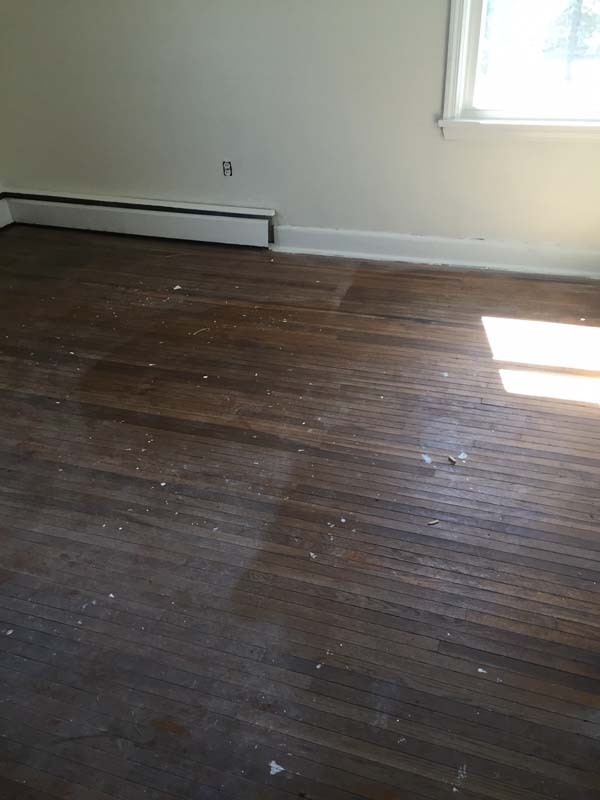 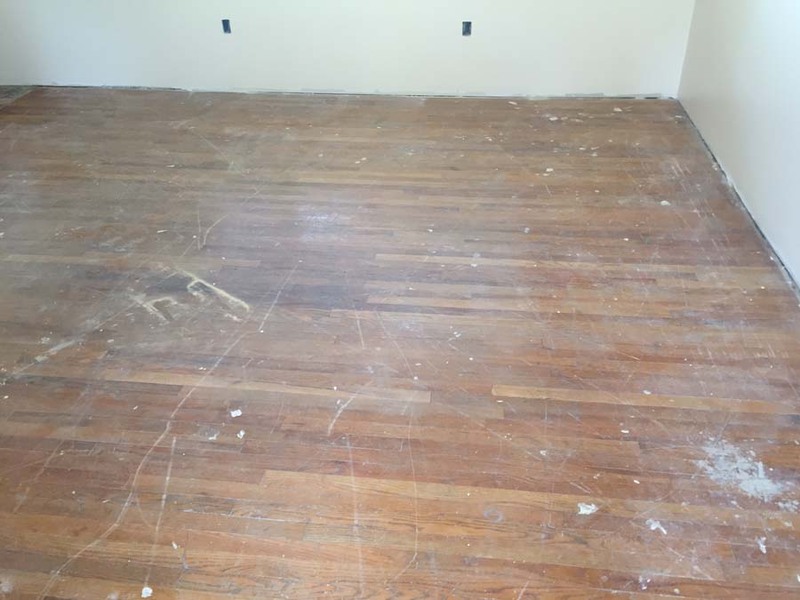 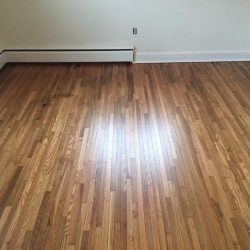 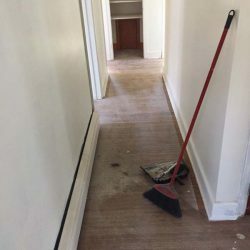 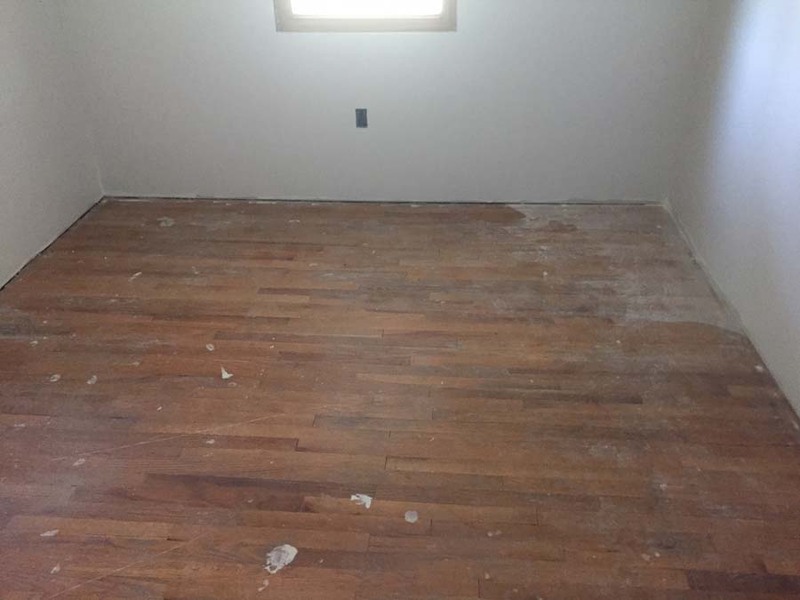 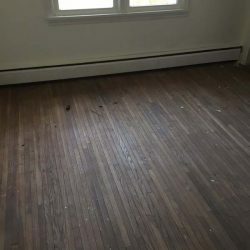 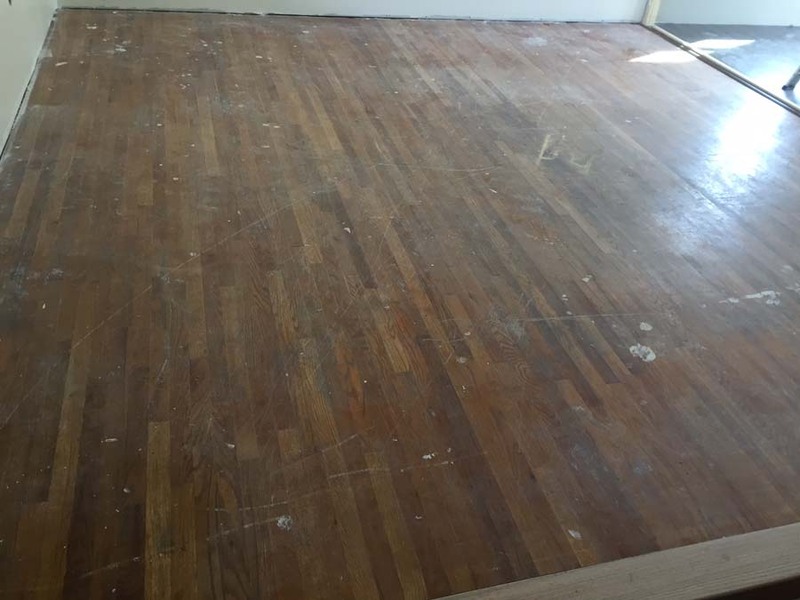 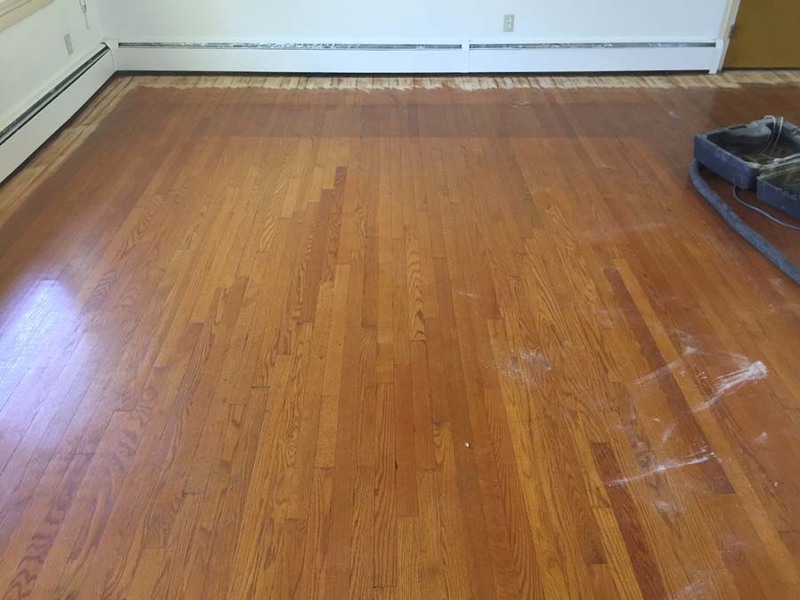 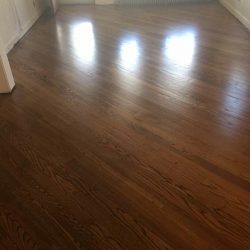 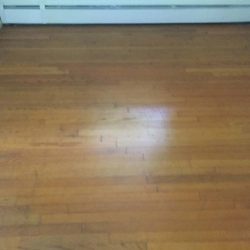 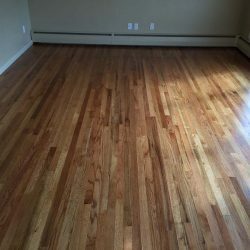 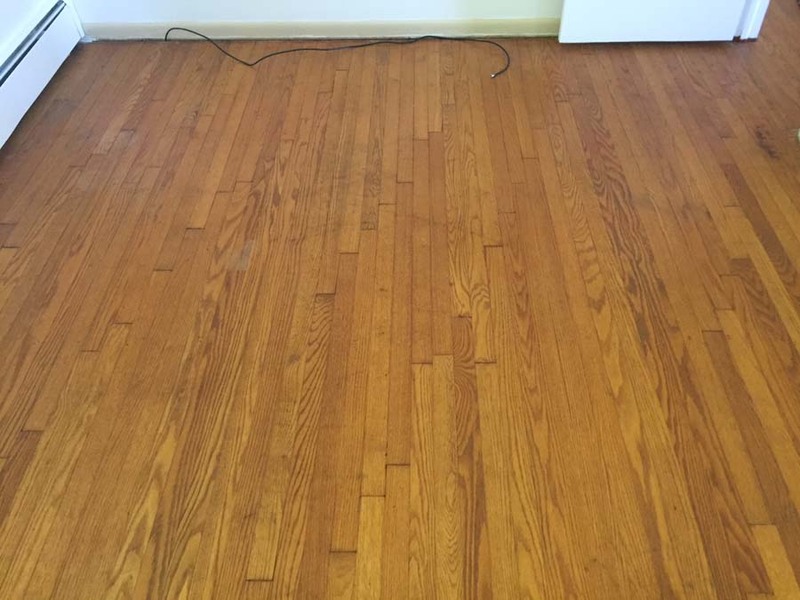 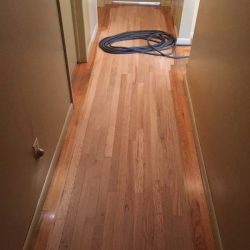 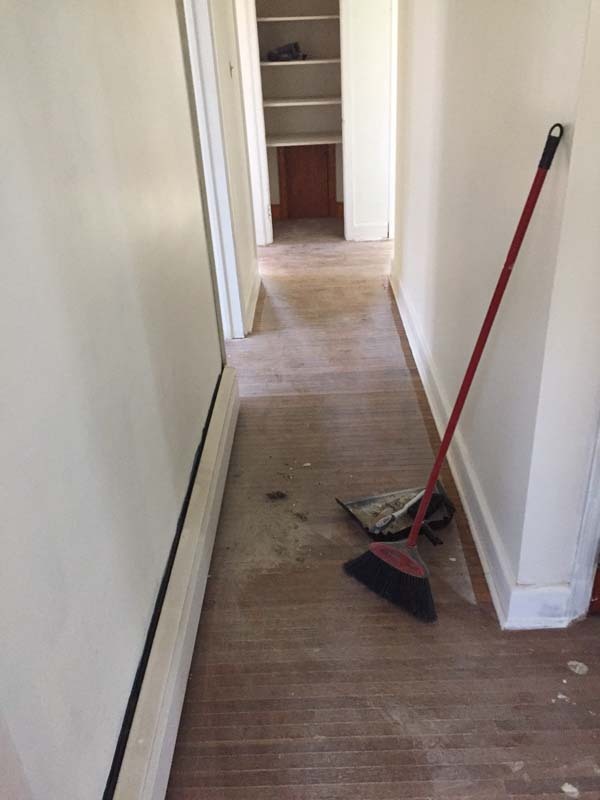 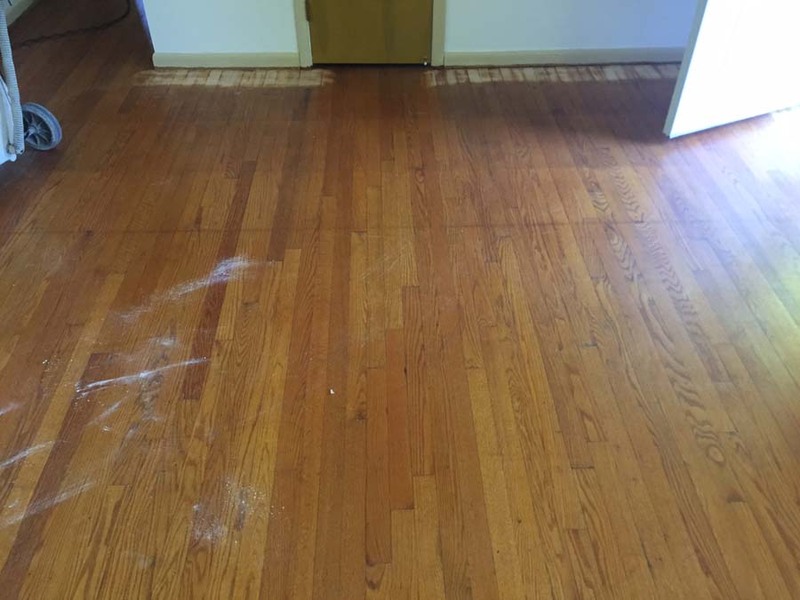 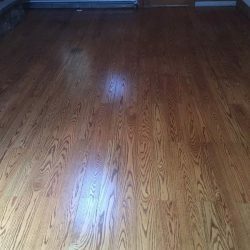 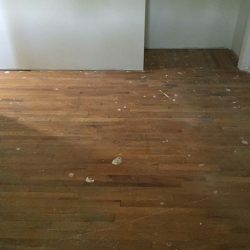 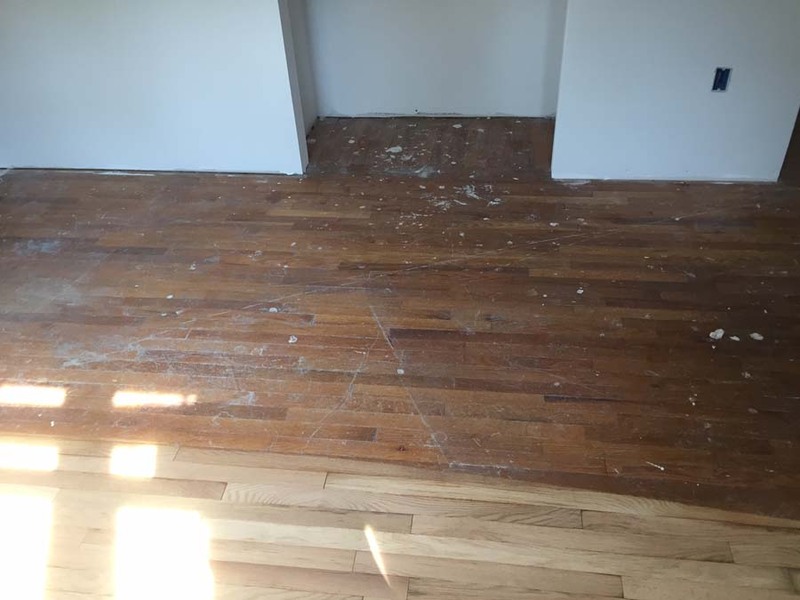 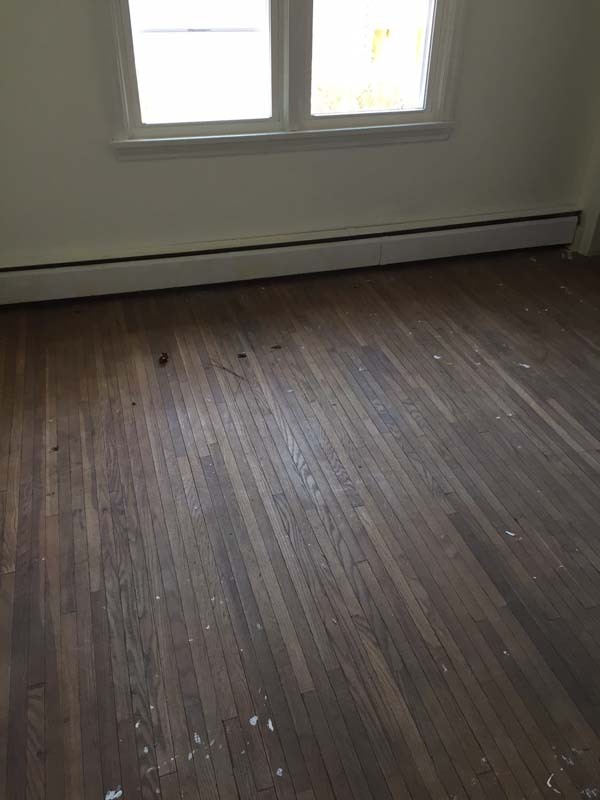 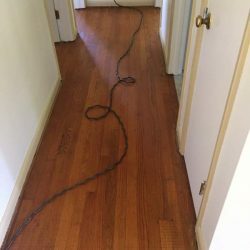 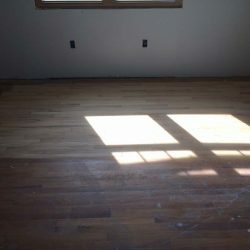 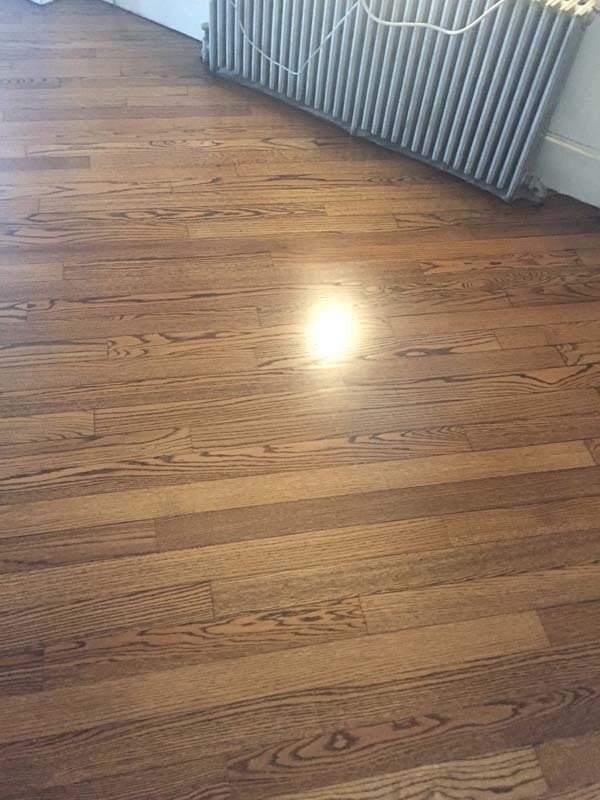 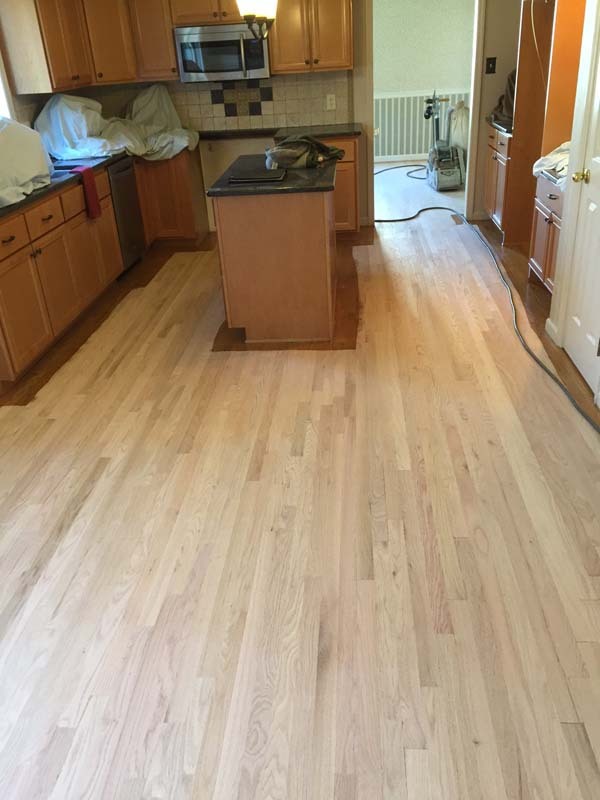 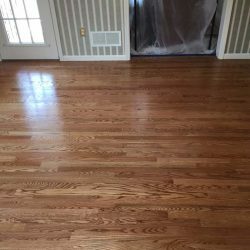 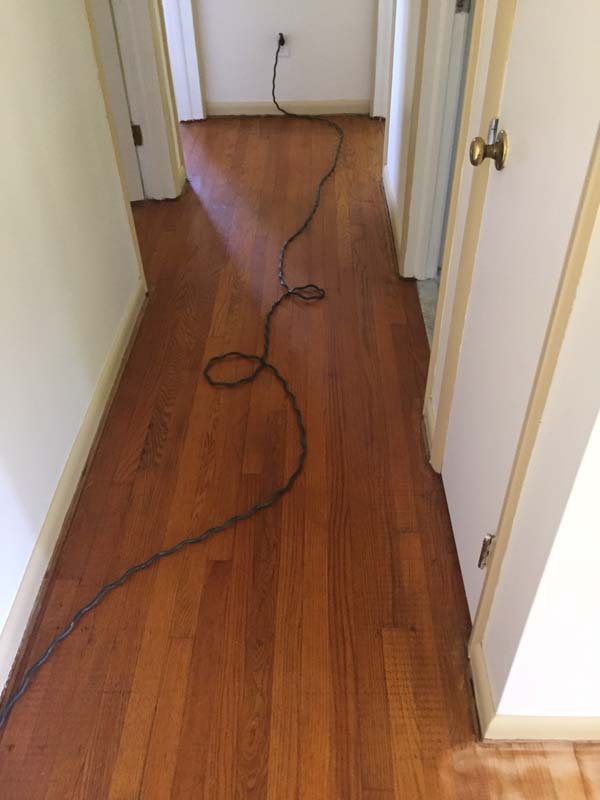 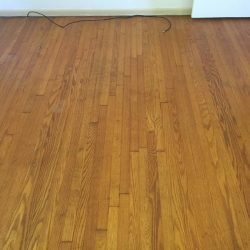 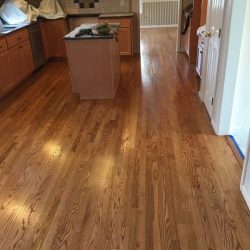 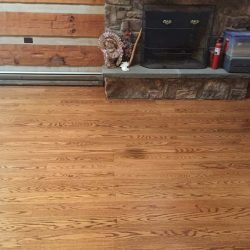 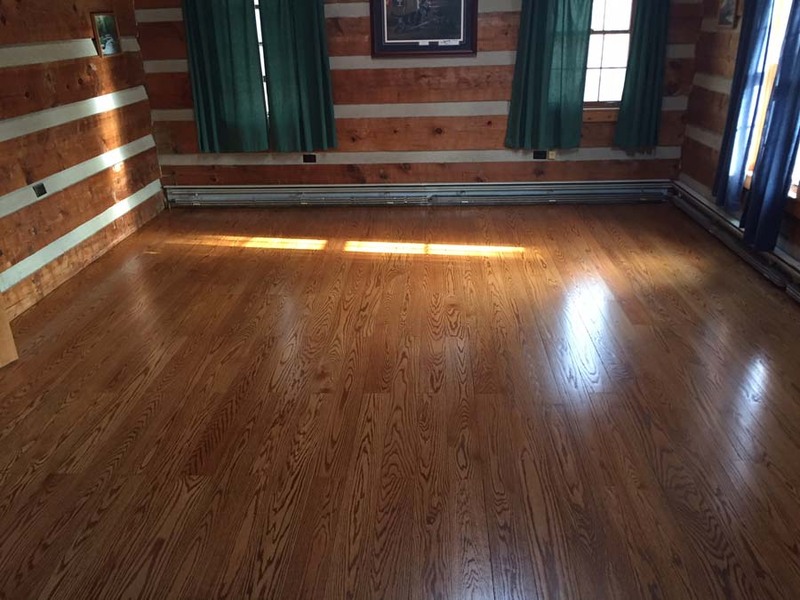 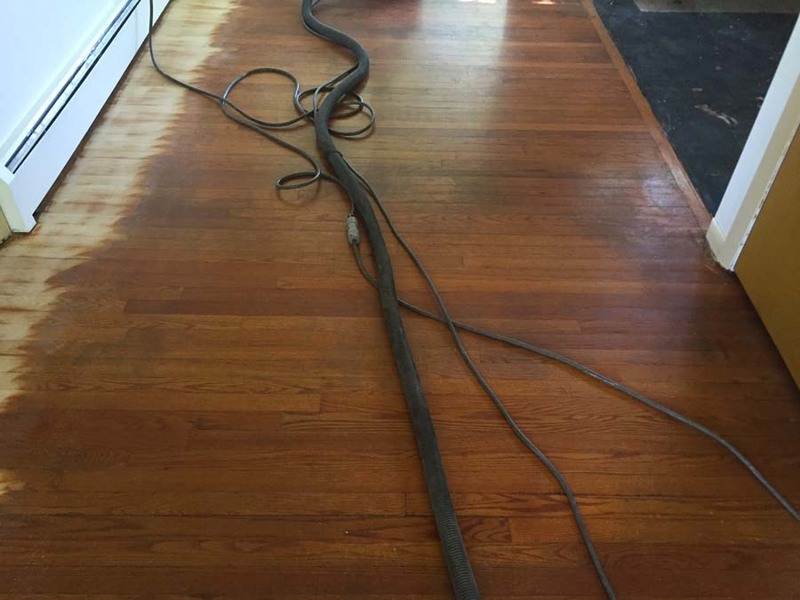 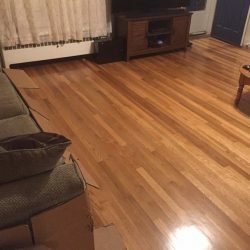 Often times homeowners do not realize the state of their hardwood floors until they realize the shine and sleekness that has been lost of the years. 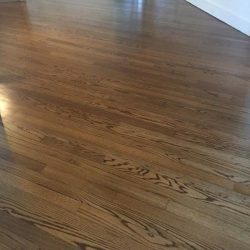 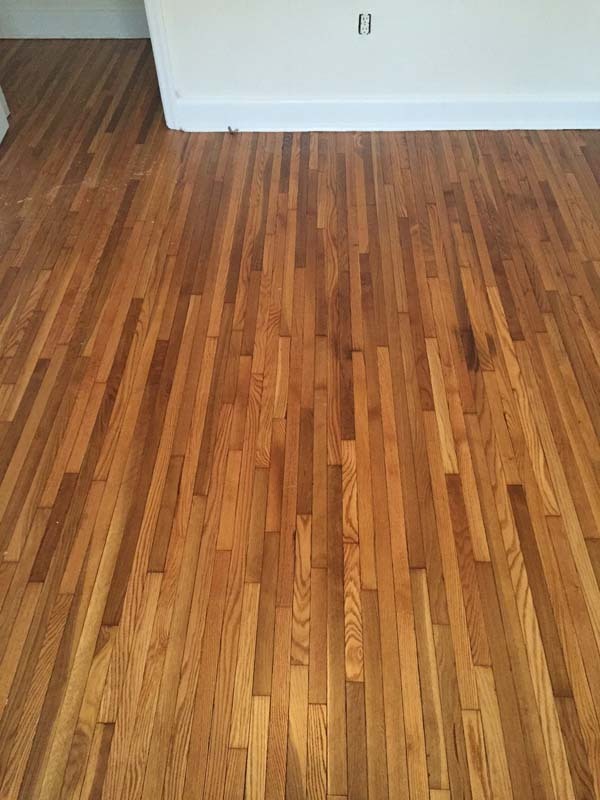 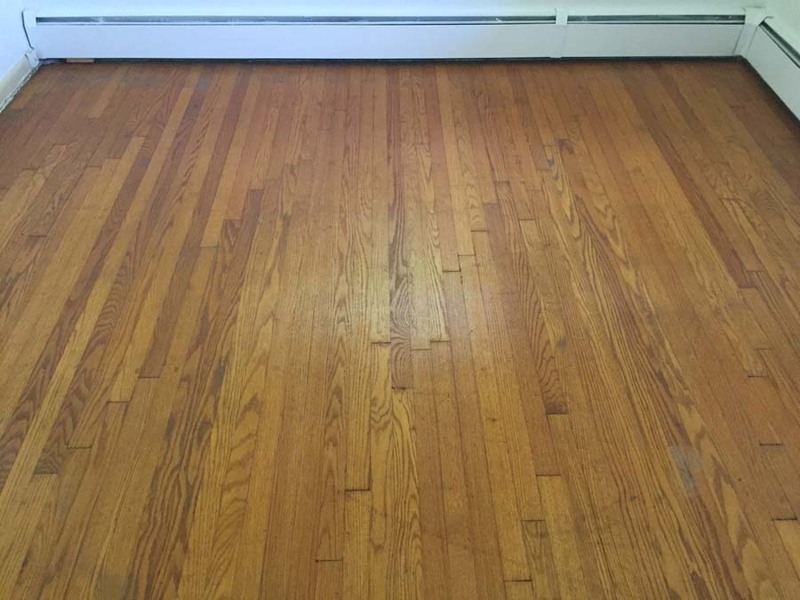 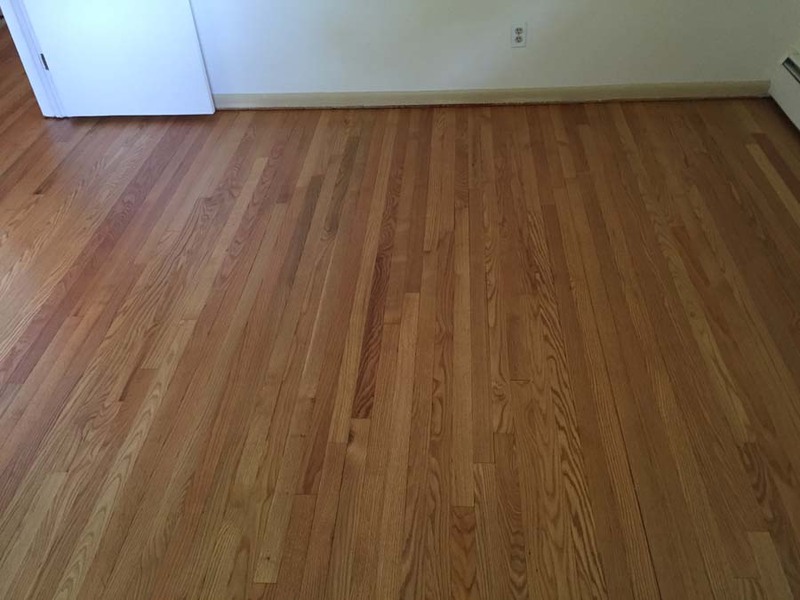 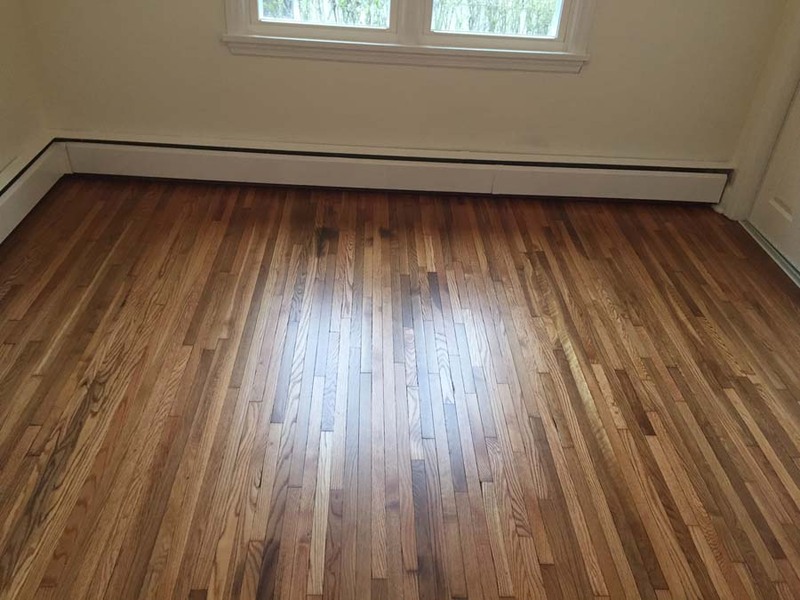 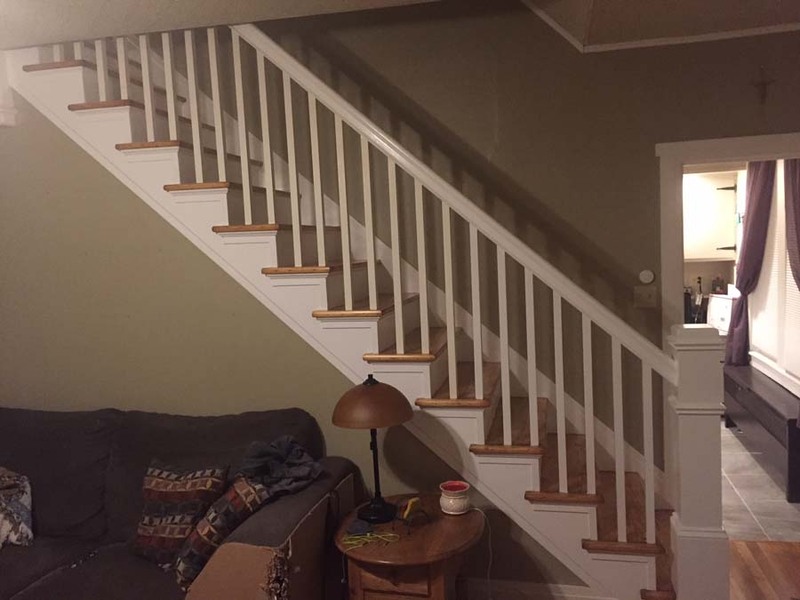 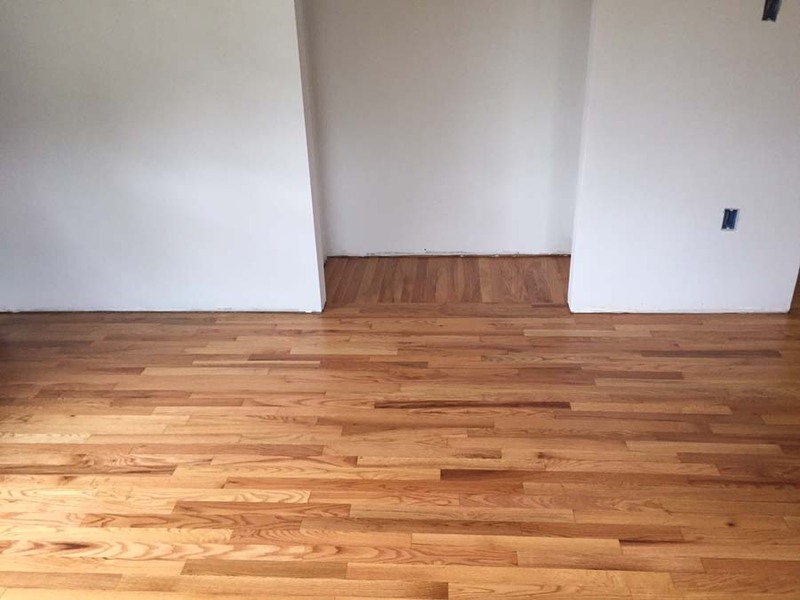 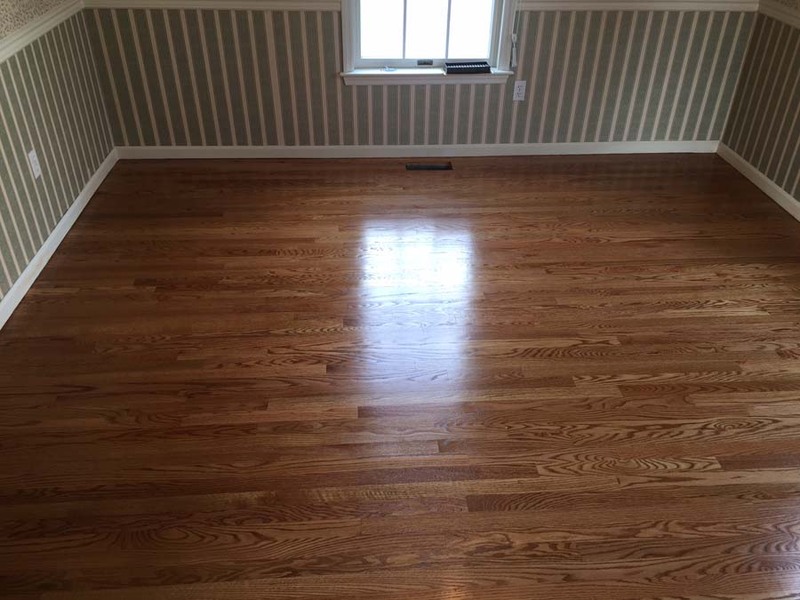 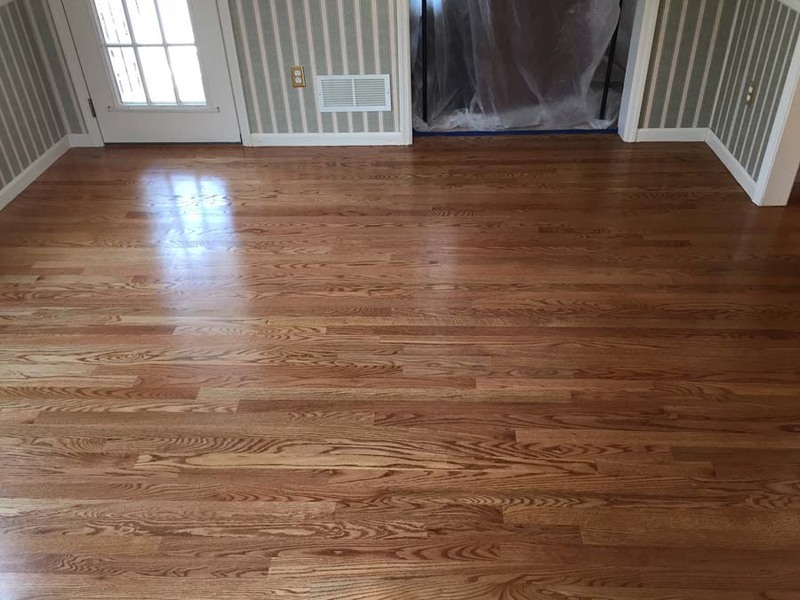 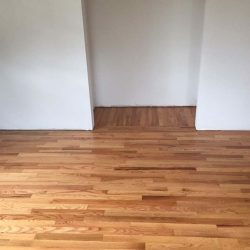 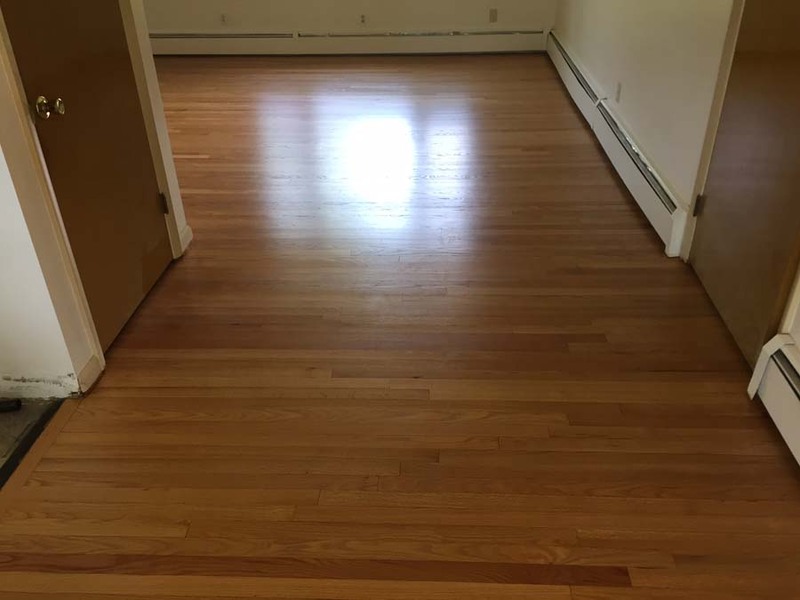 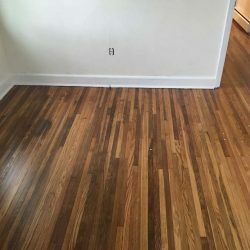 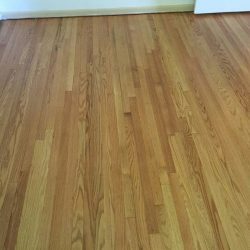 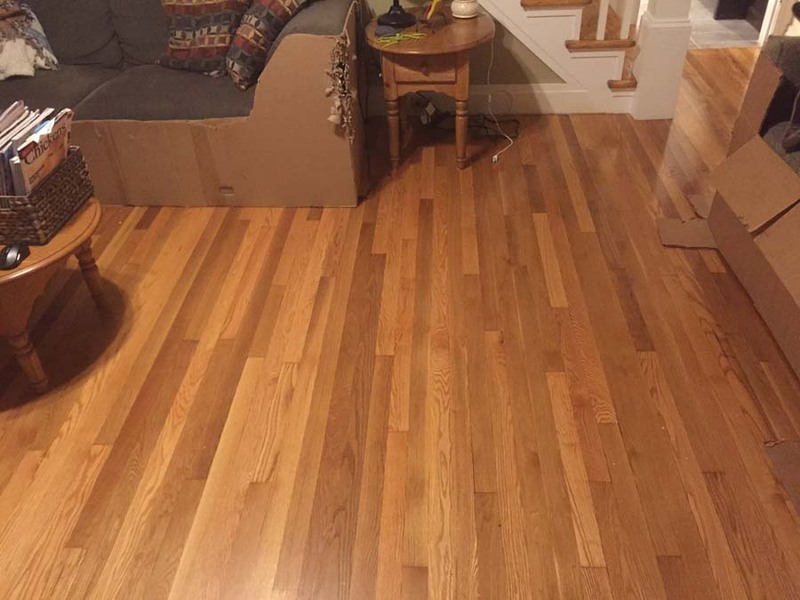 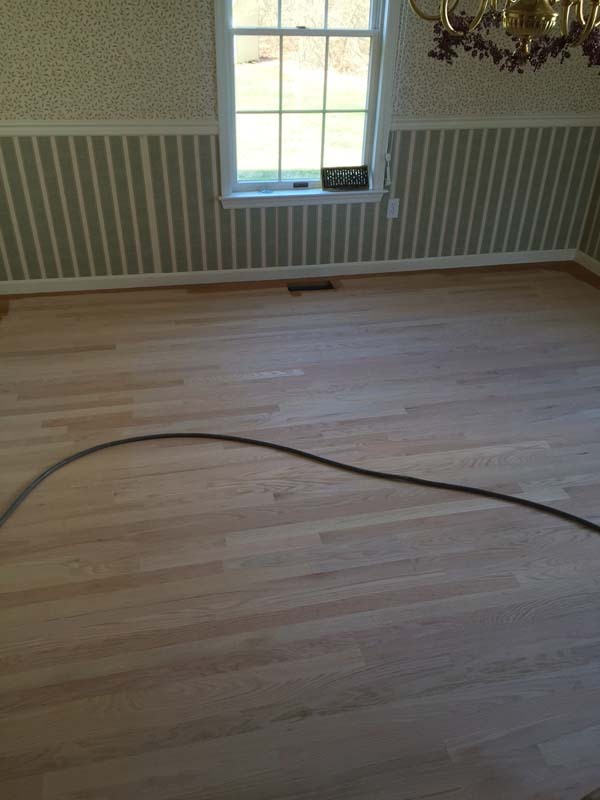 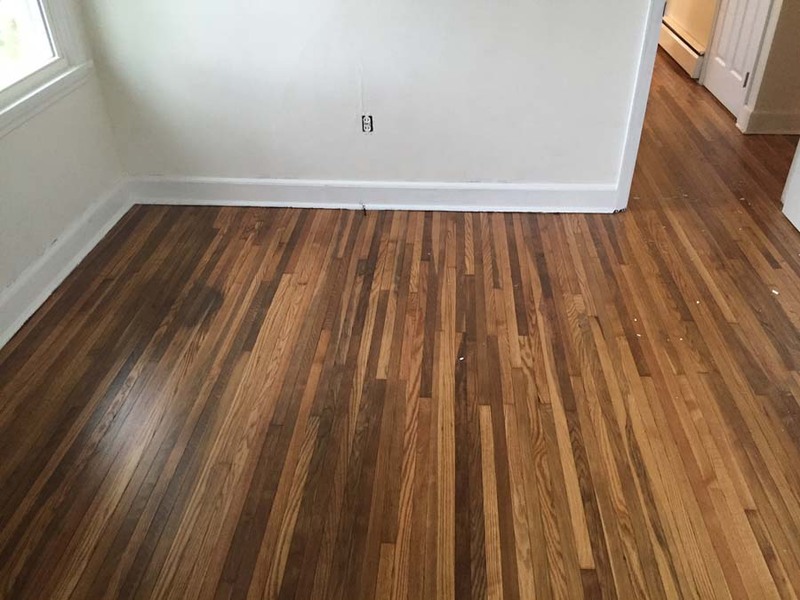 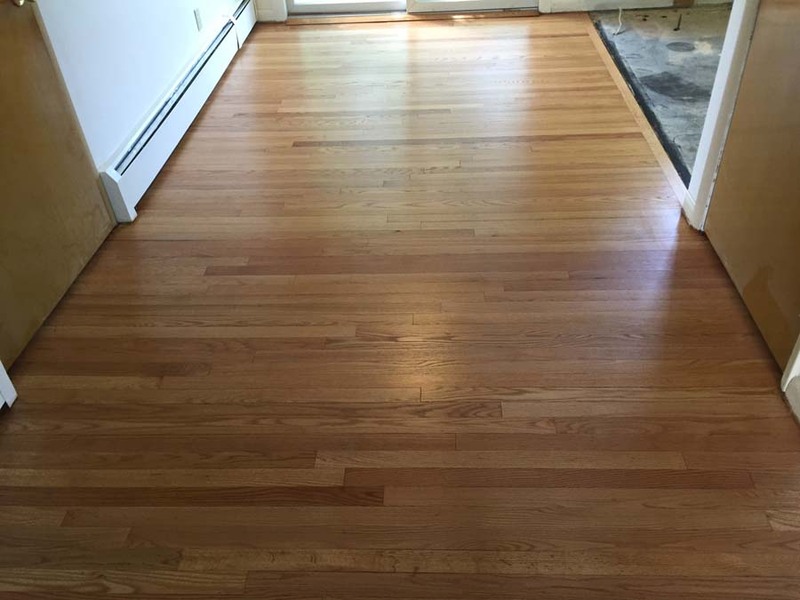 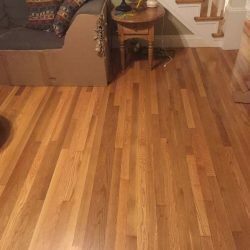 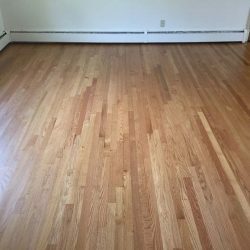 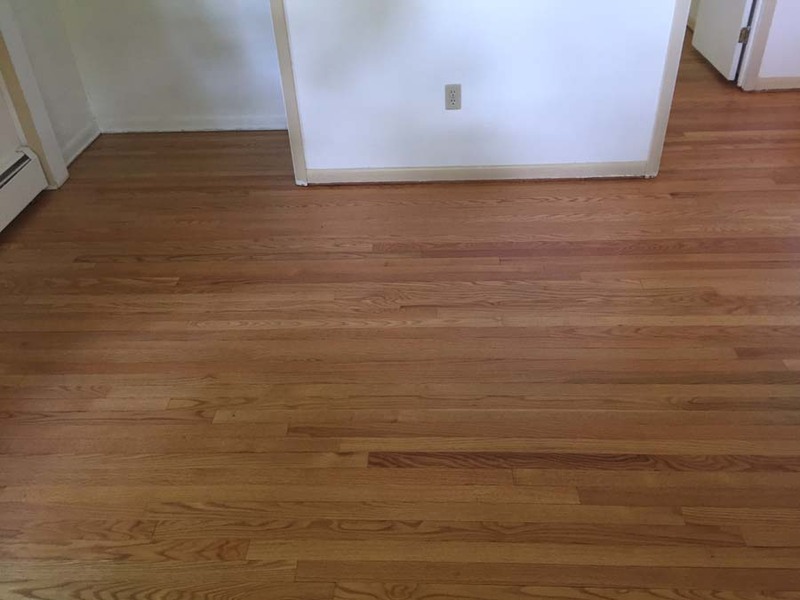 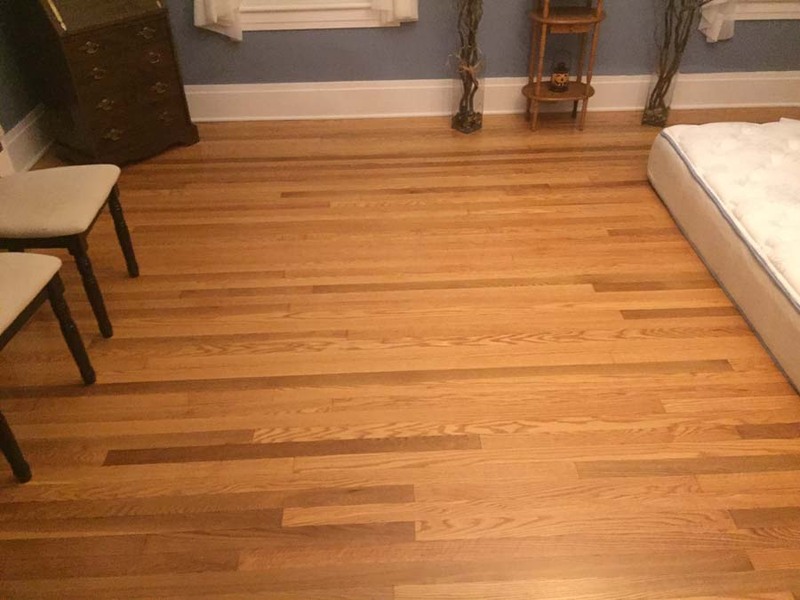 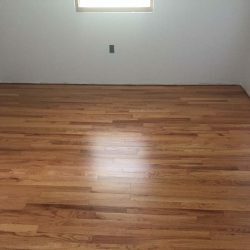 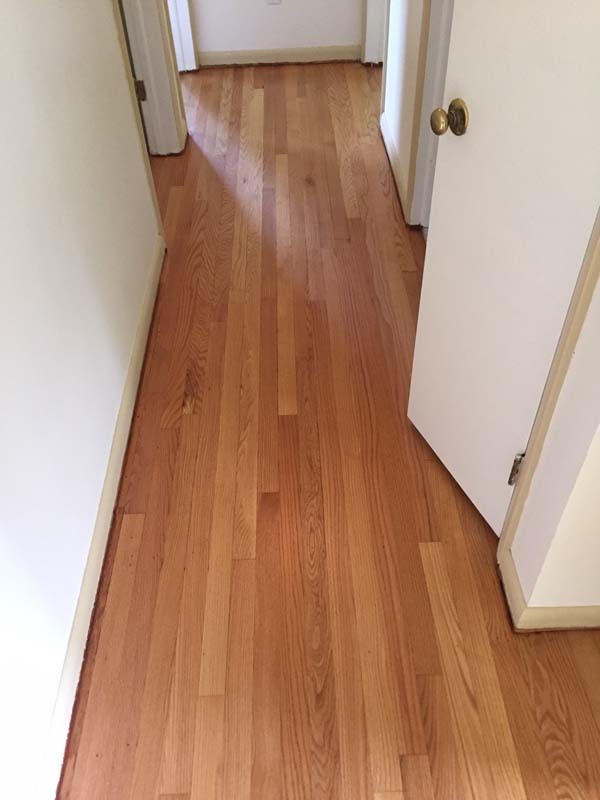 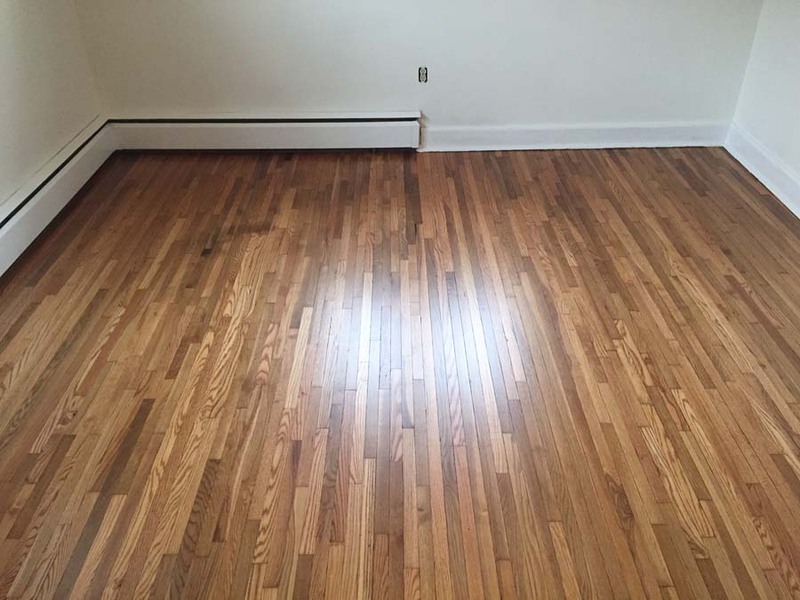 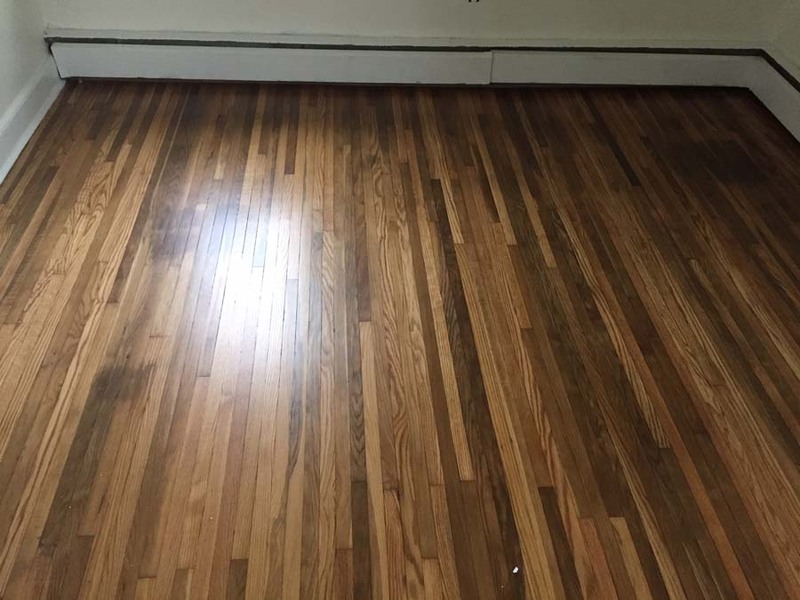 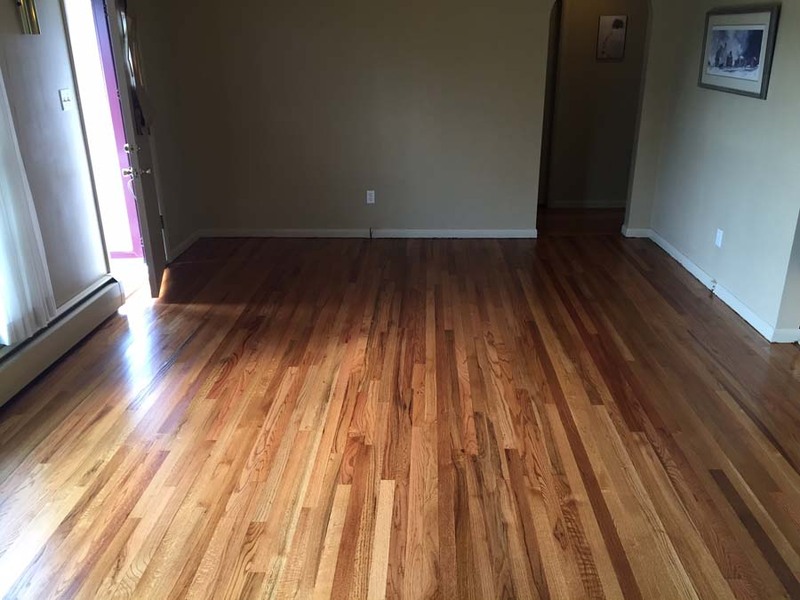 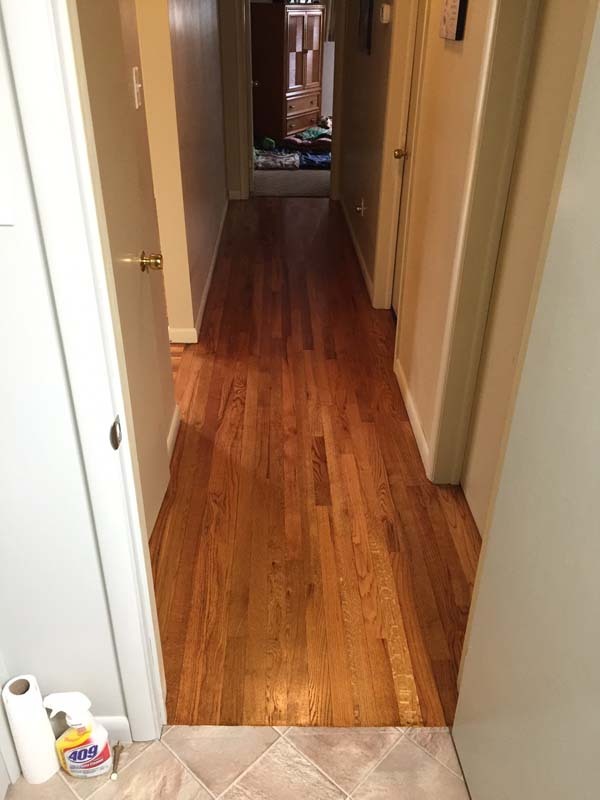 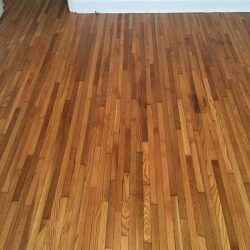 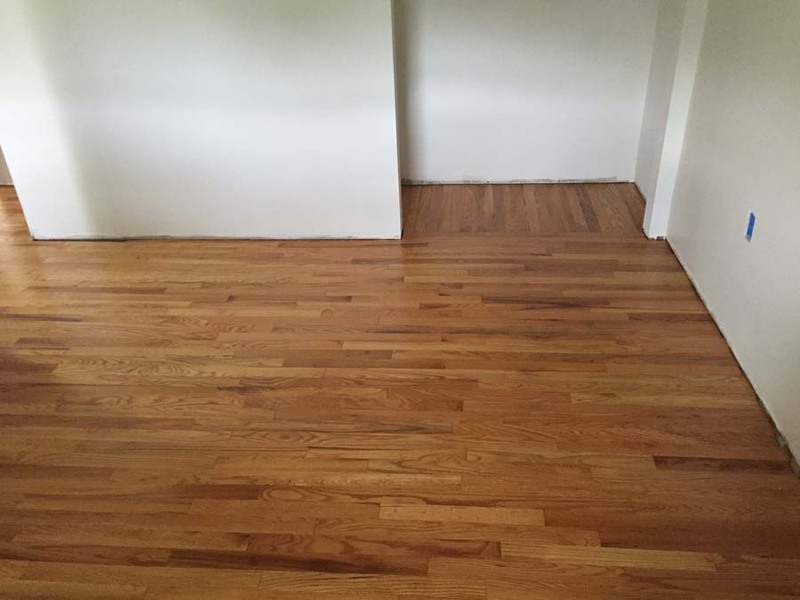 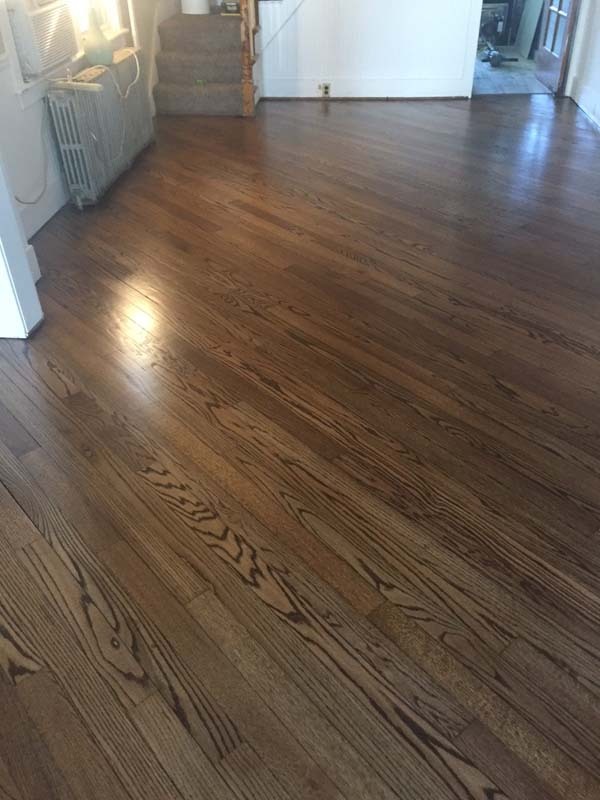 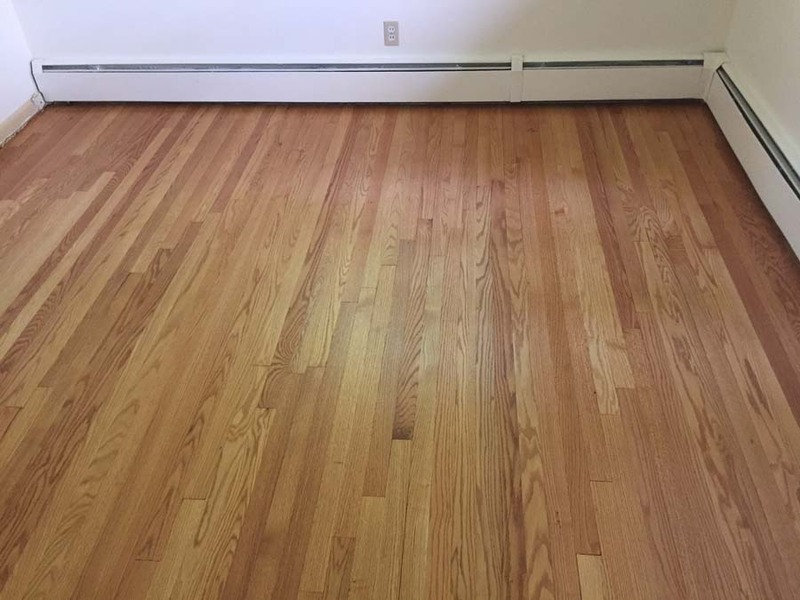 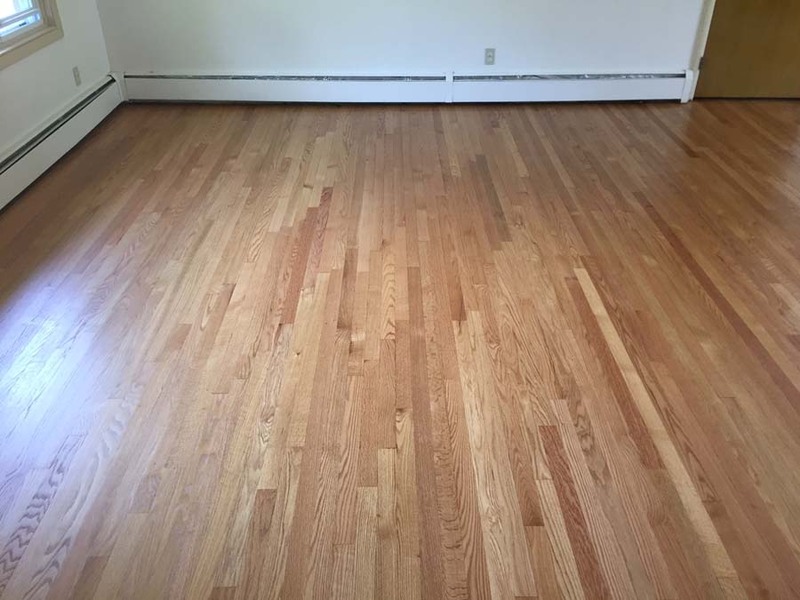 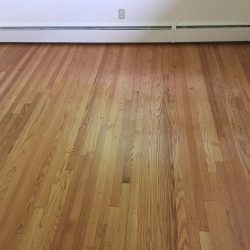 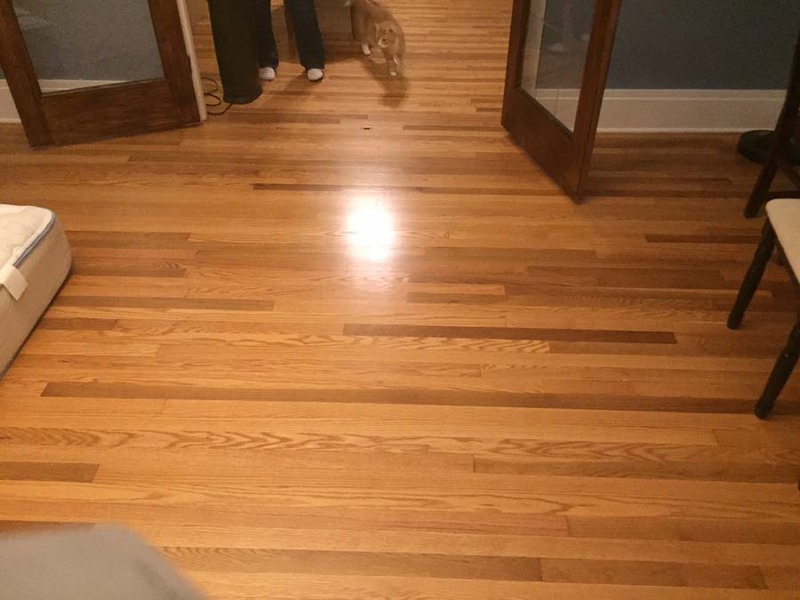 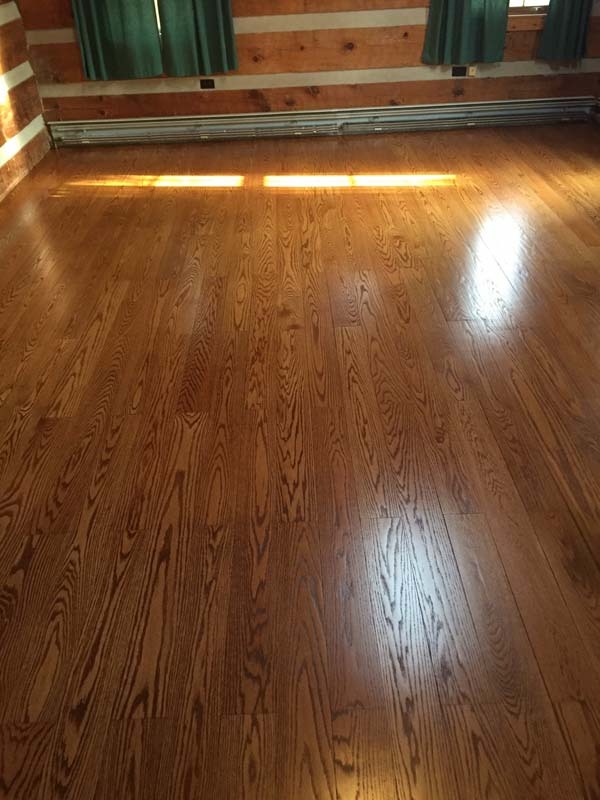 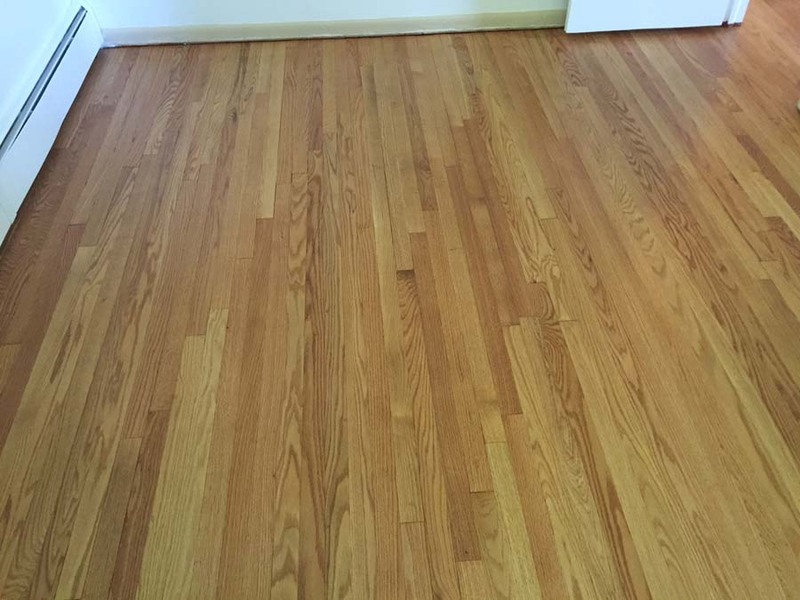 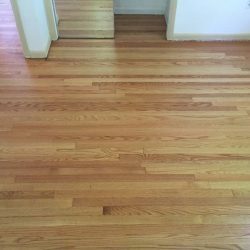 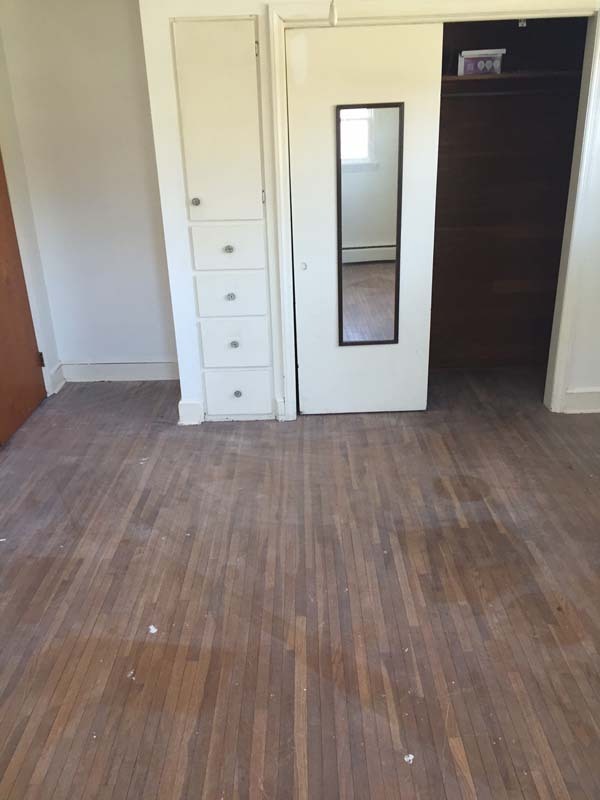 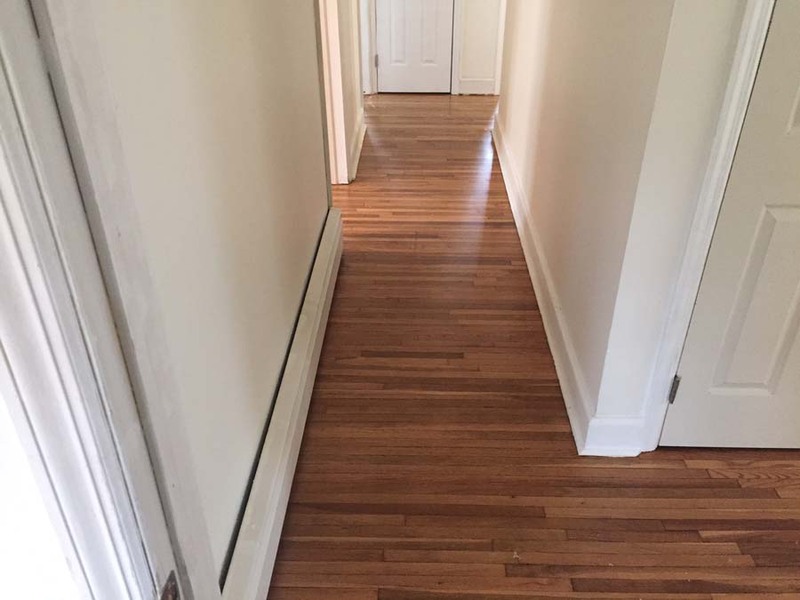 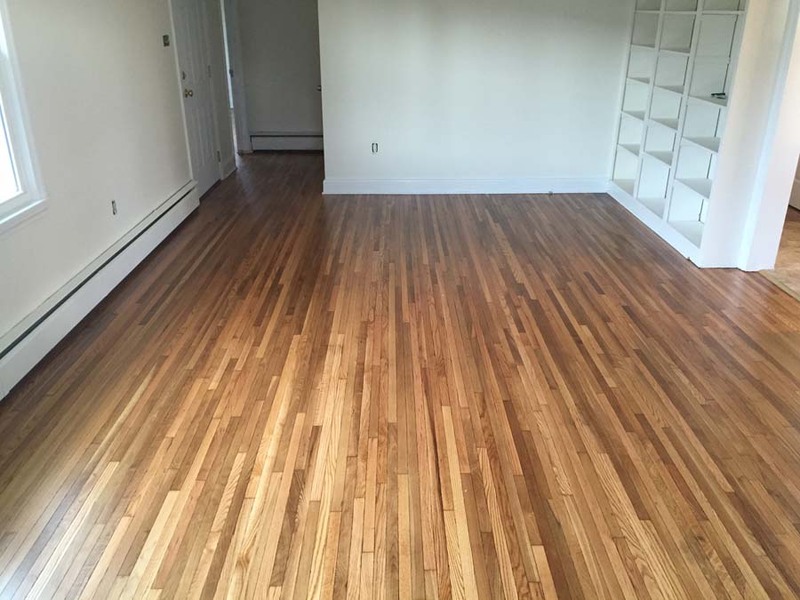 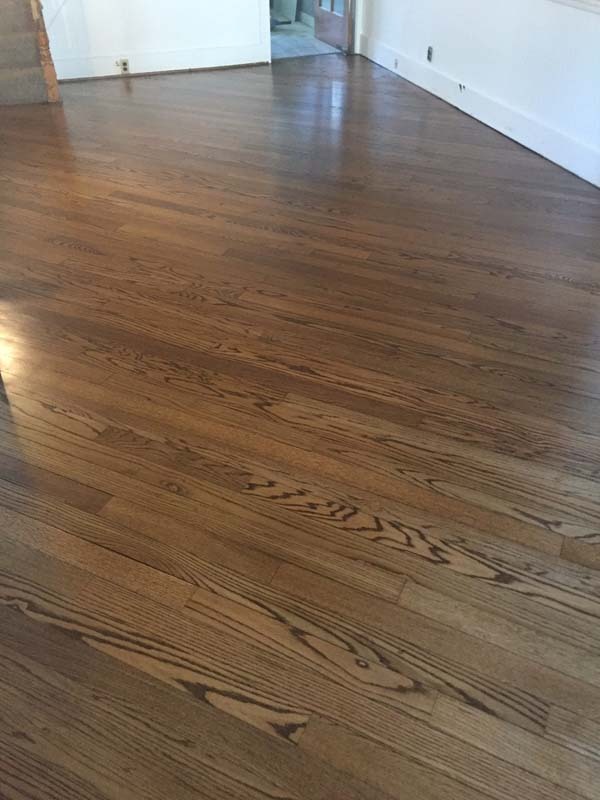 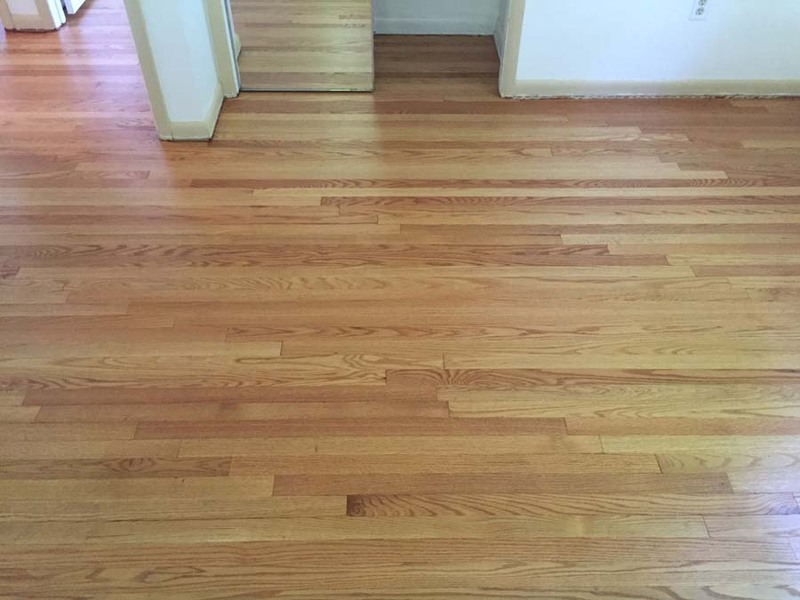 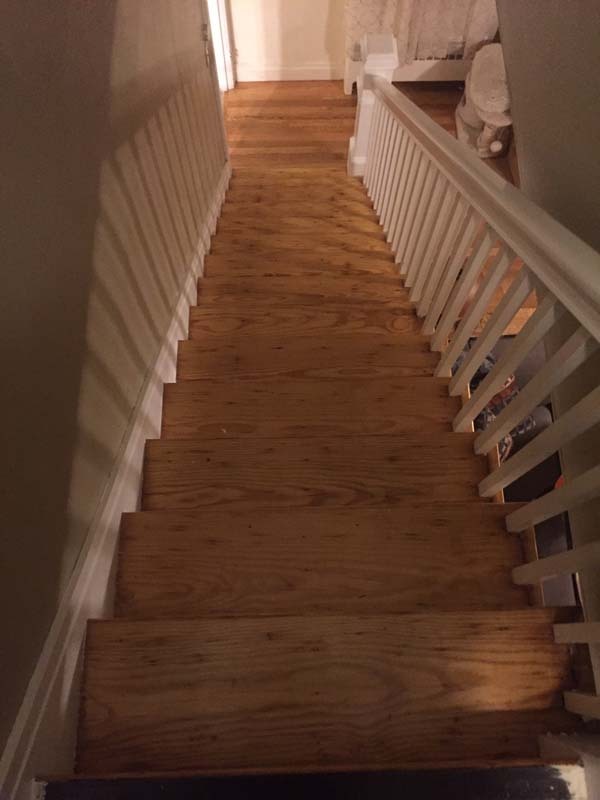 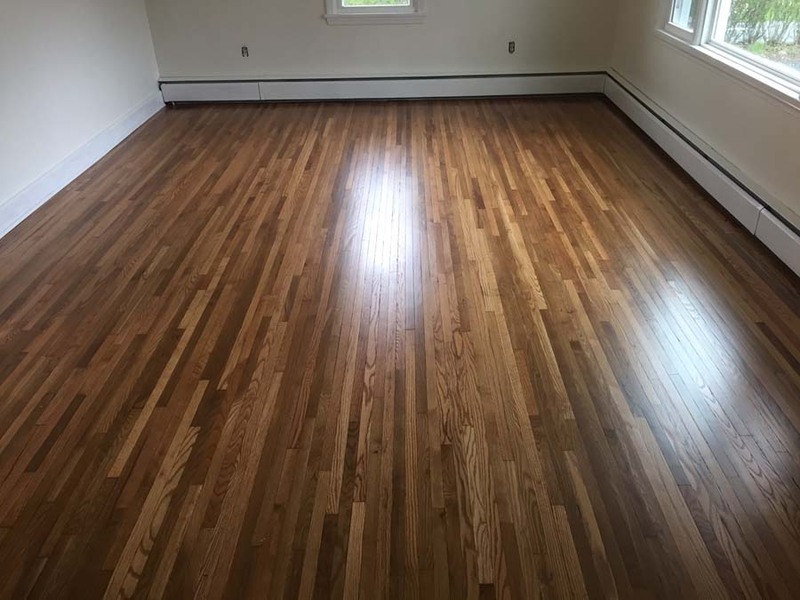 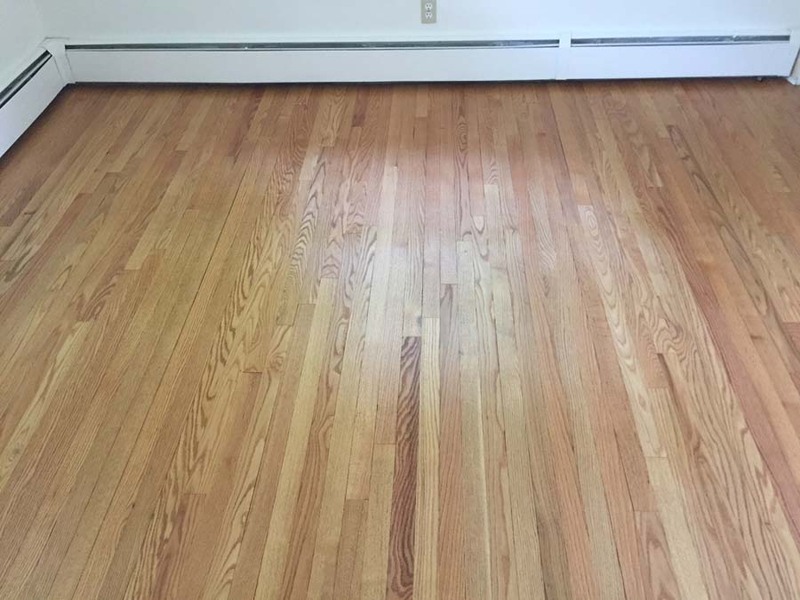 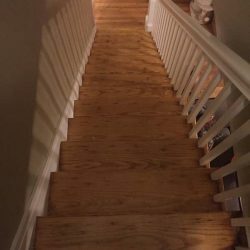 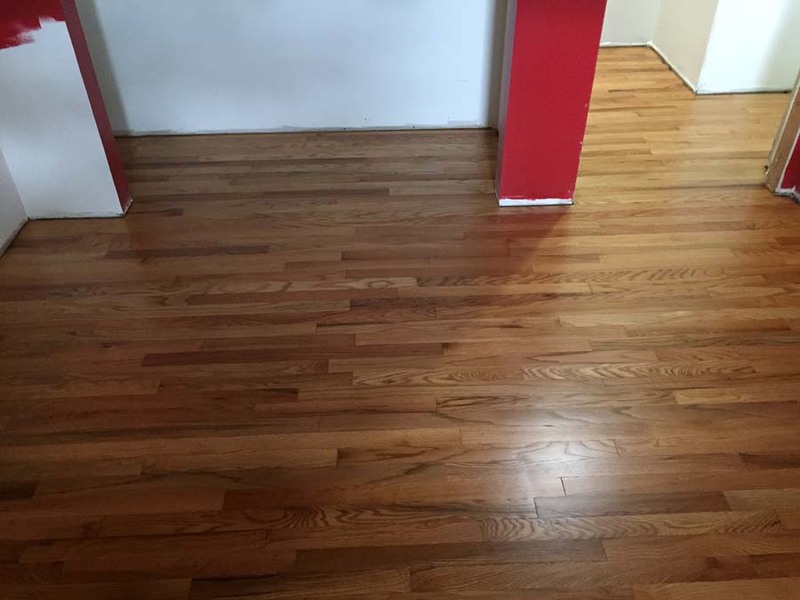 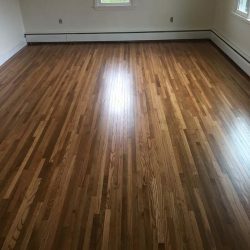 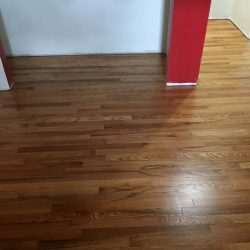 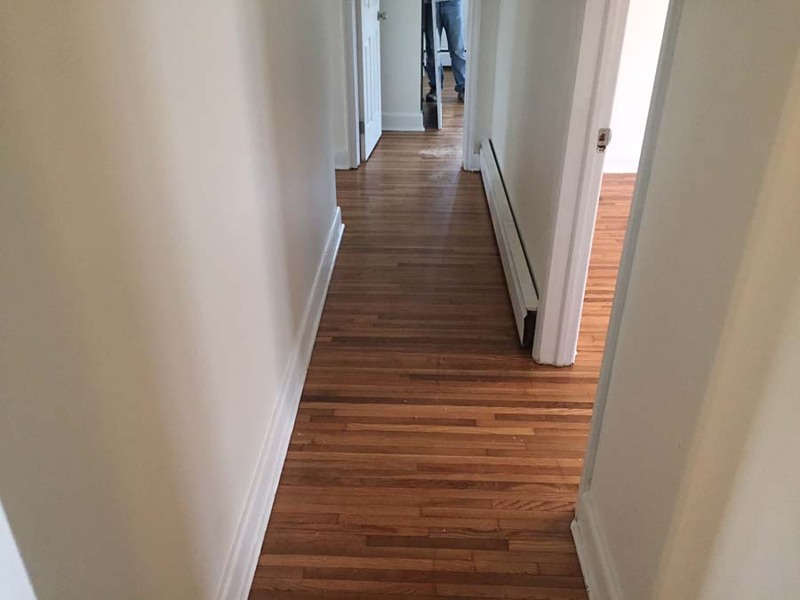 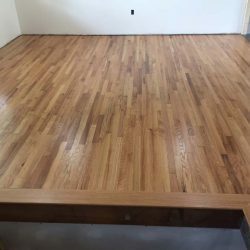 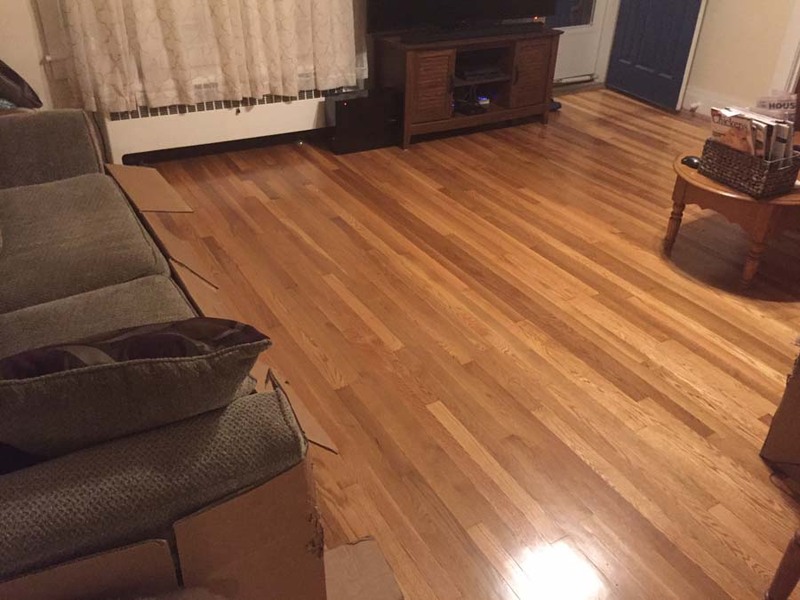 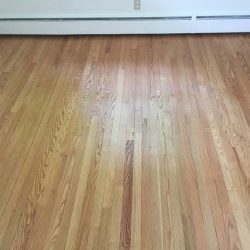 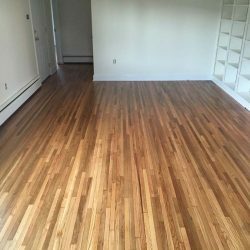 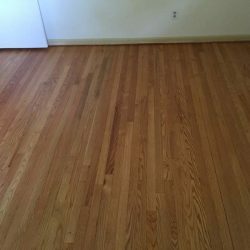 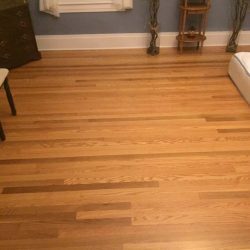 If you are interested in hardwood refinishing, repair, or installation, consider Classic Touch Wood Floors for our affordable pricing, high-quality wood, and our classic touch that truly makes a difference.